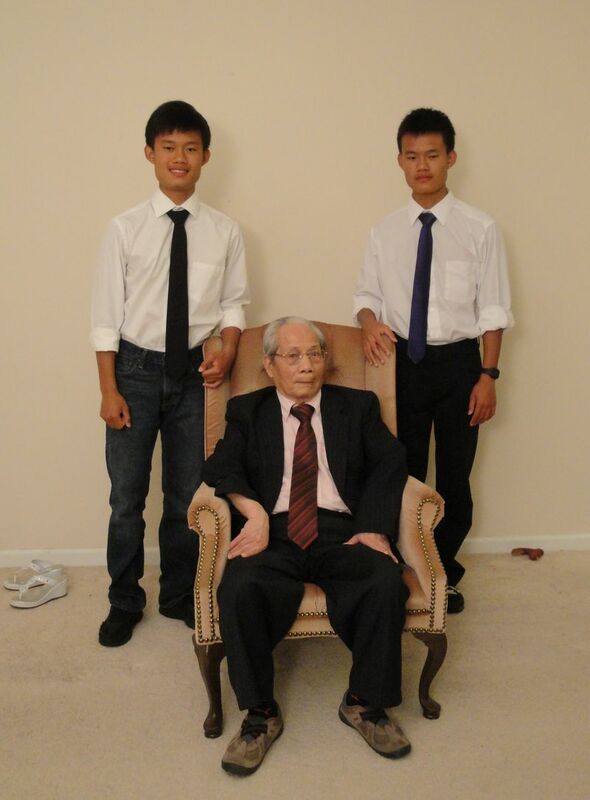 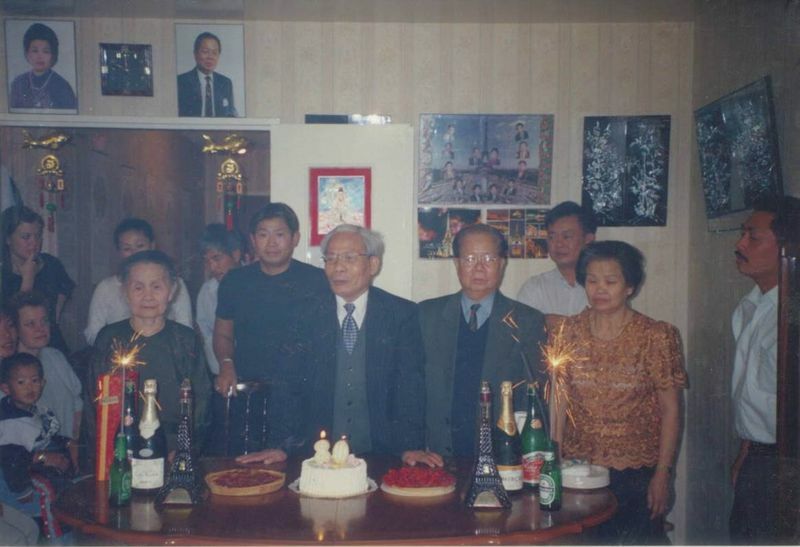 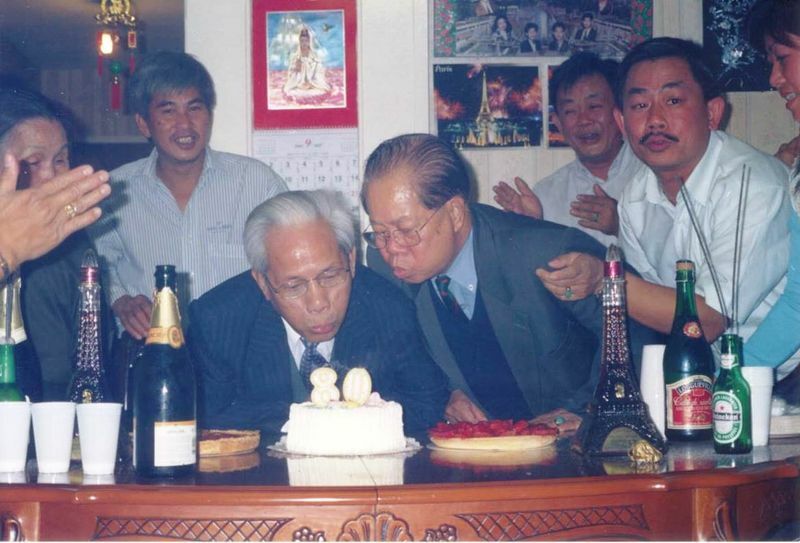 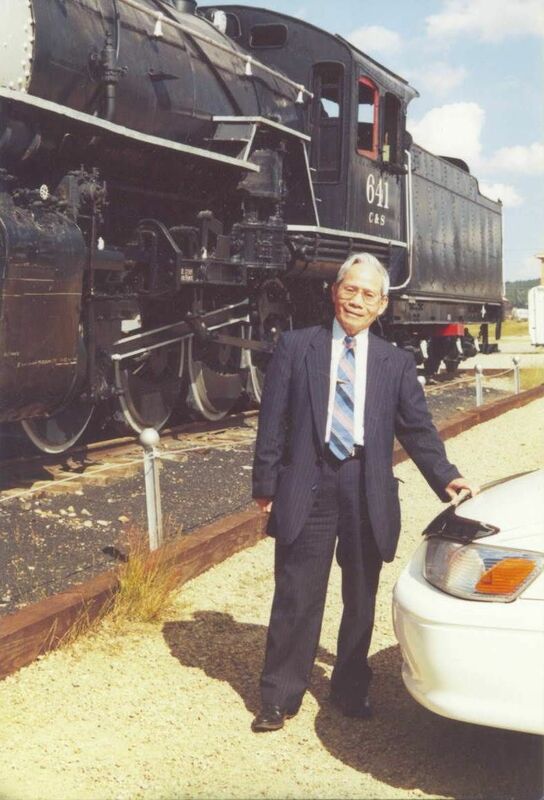 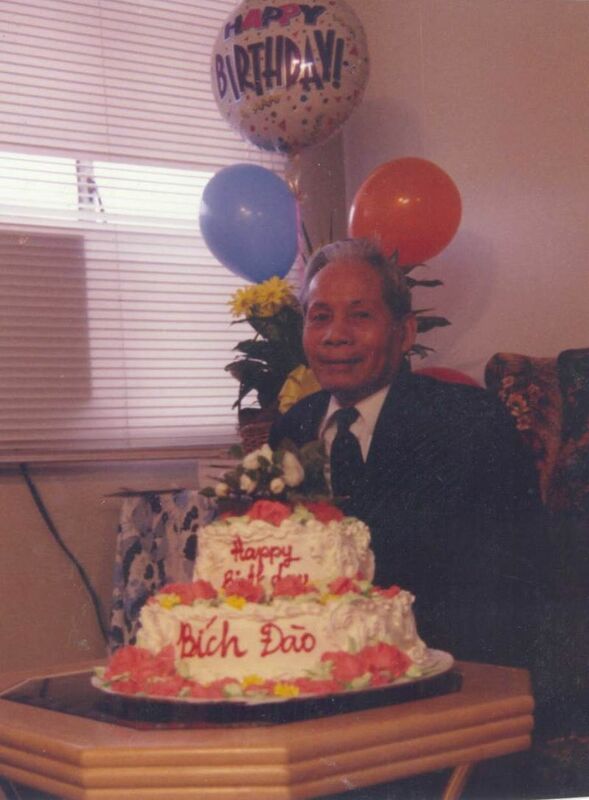 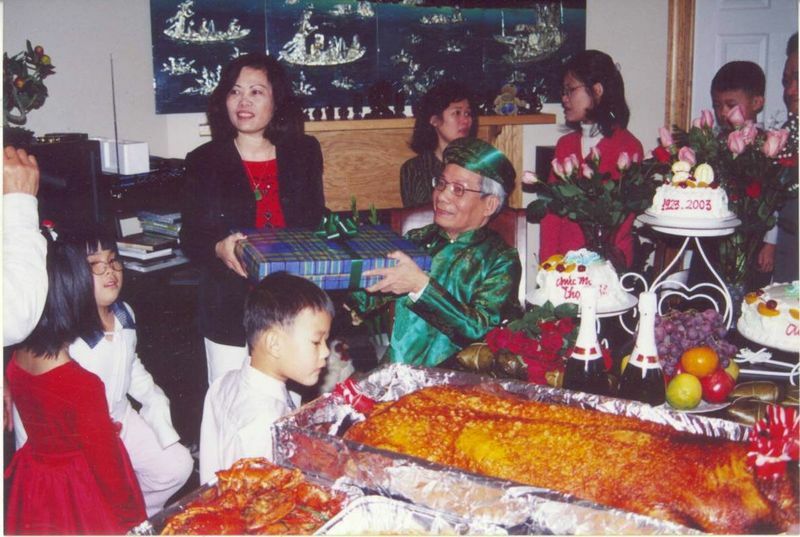 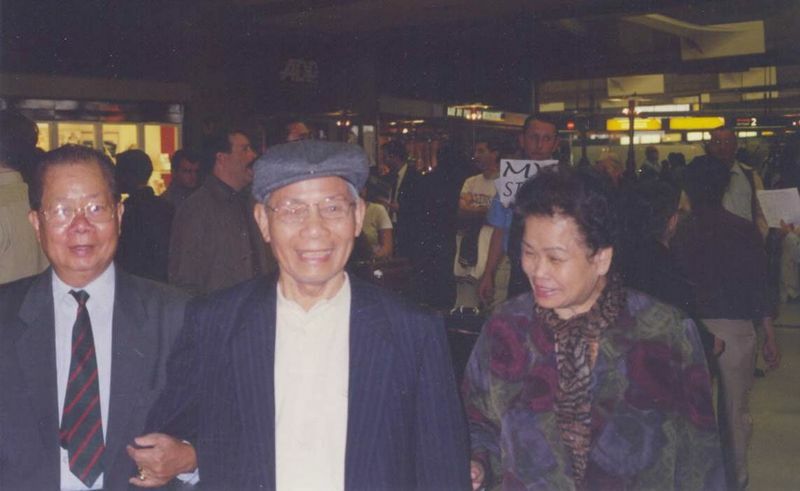 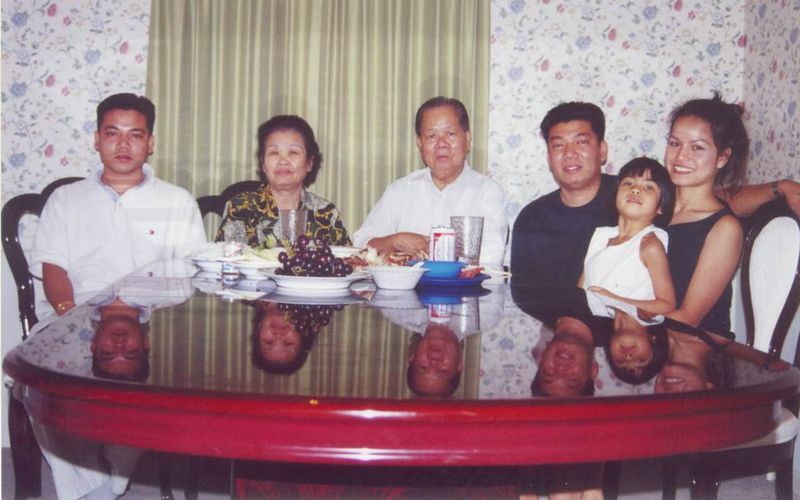 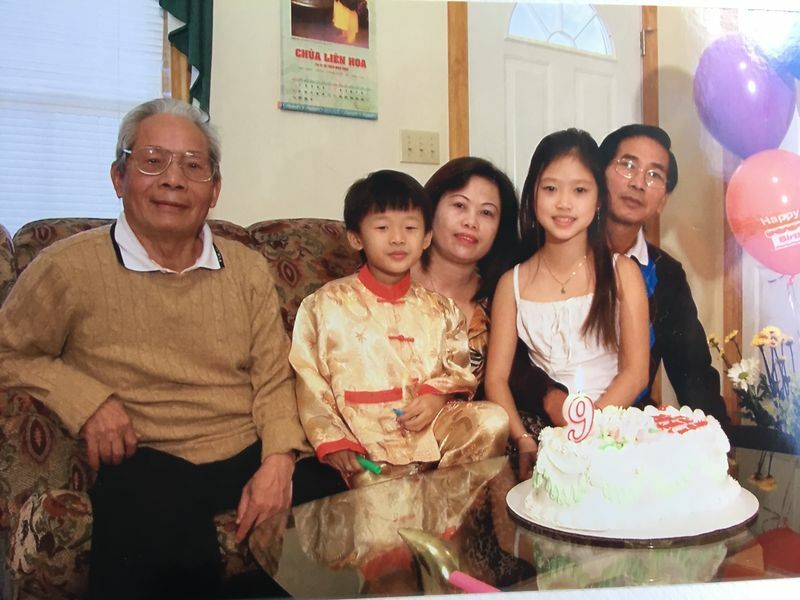 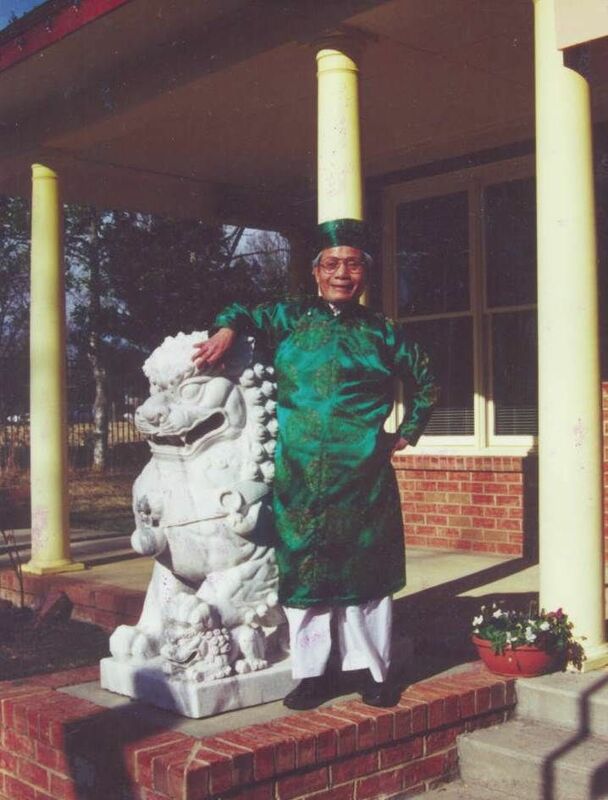 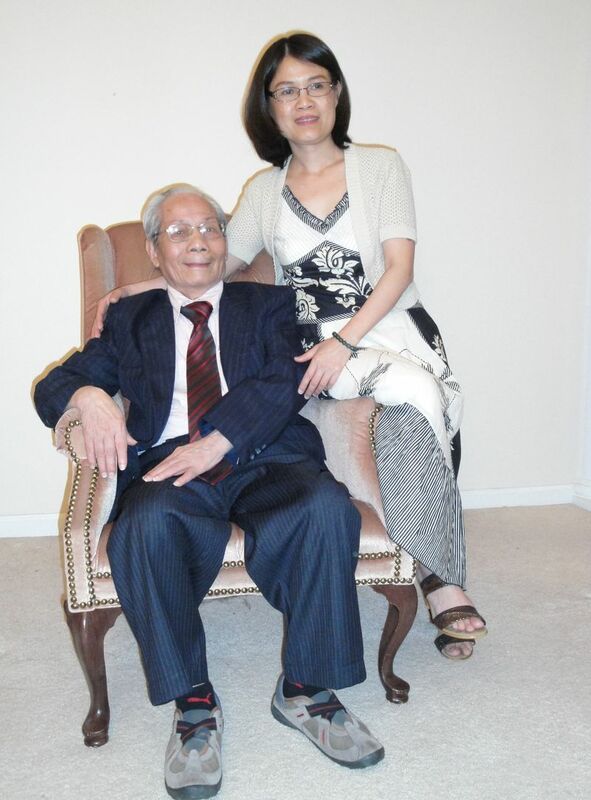 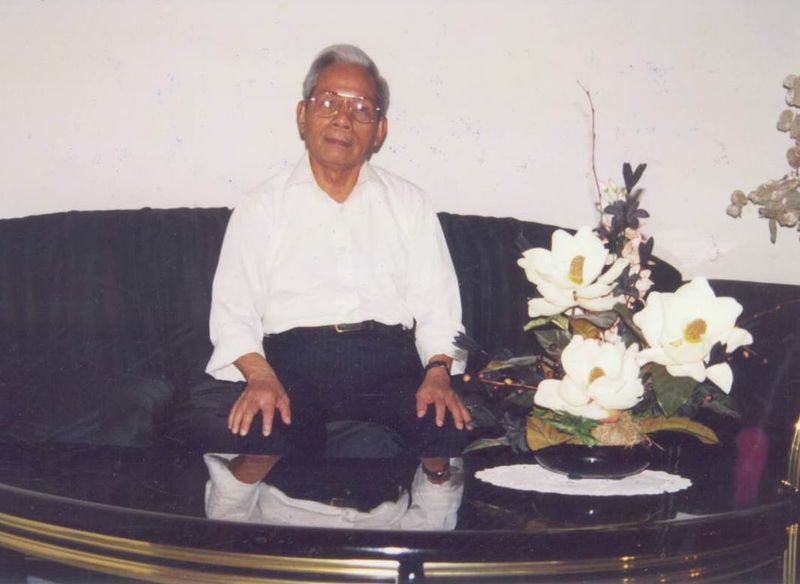 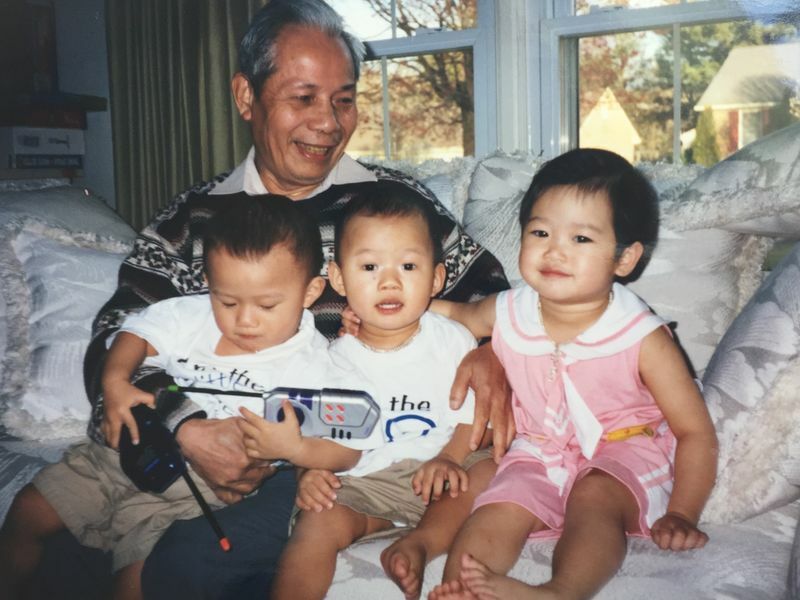 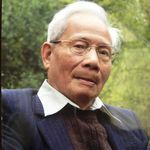 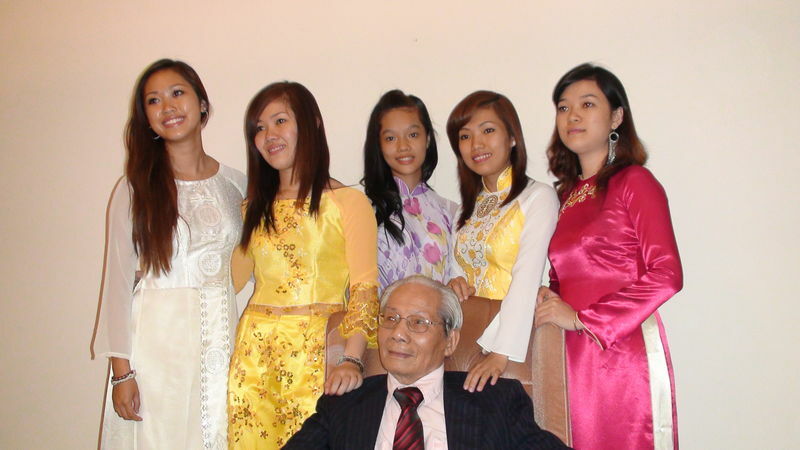 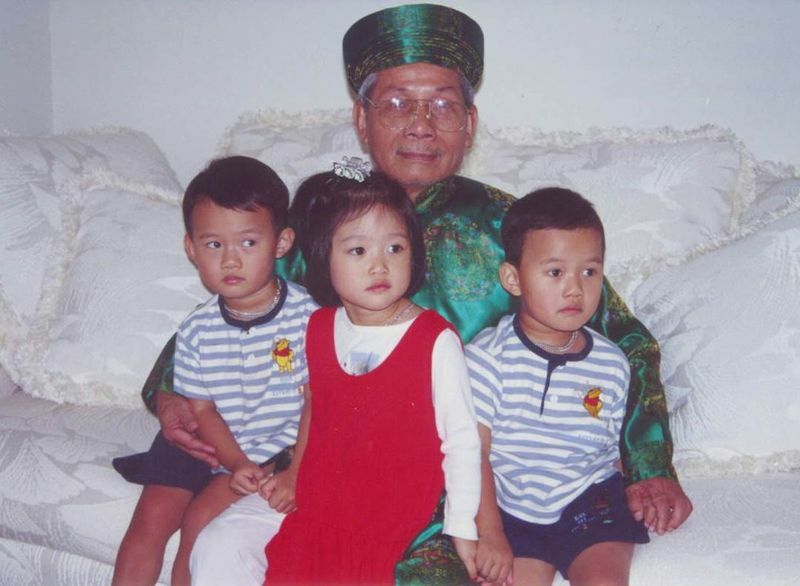 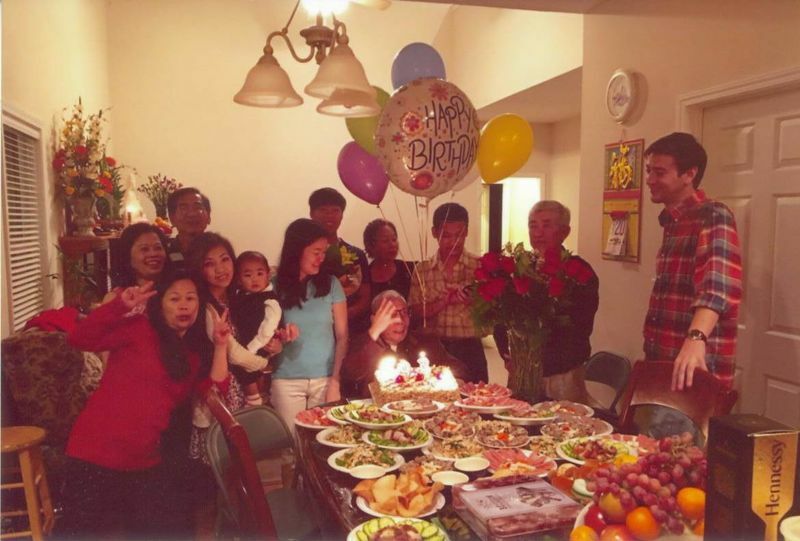 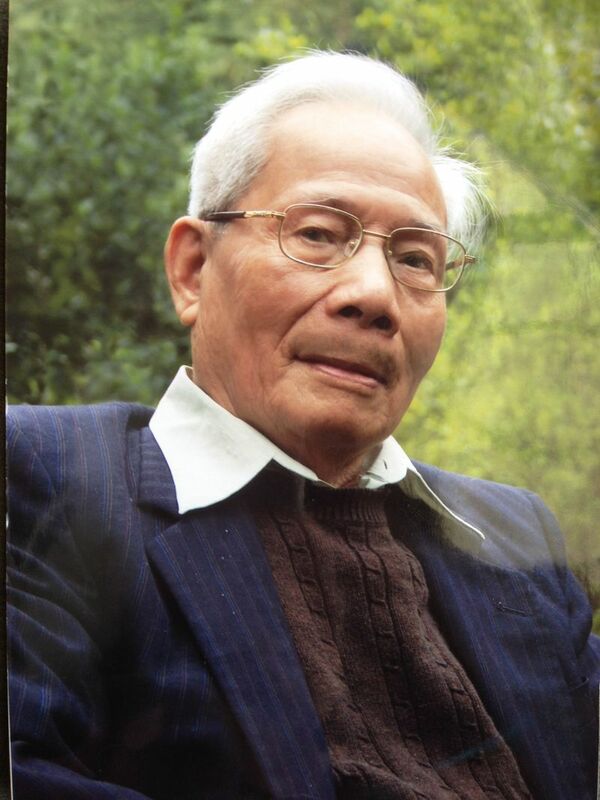 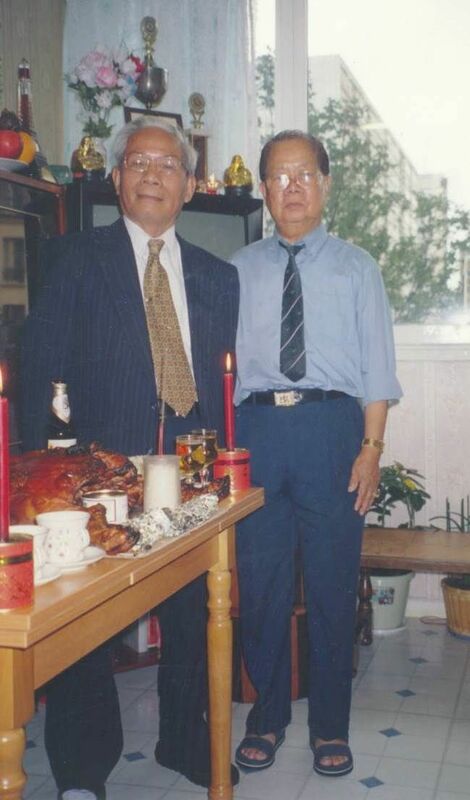 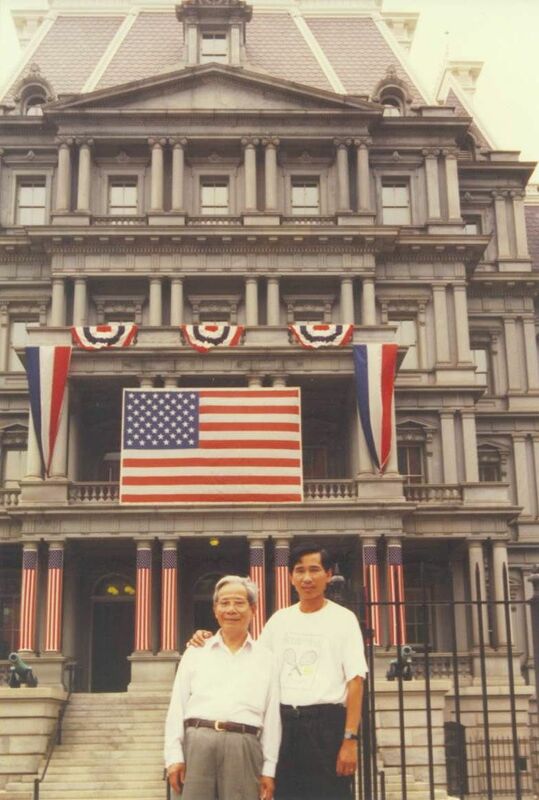 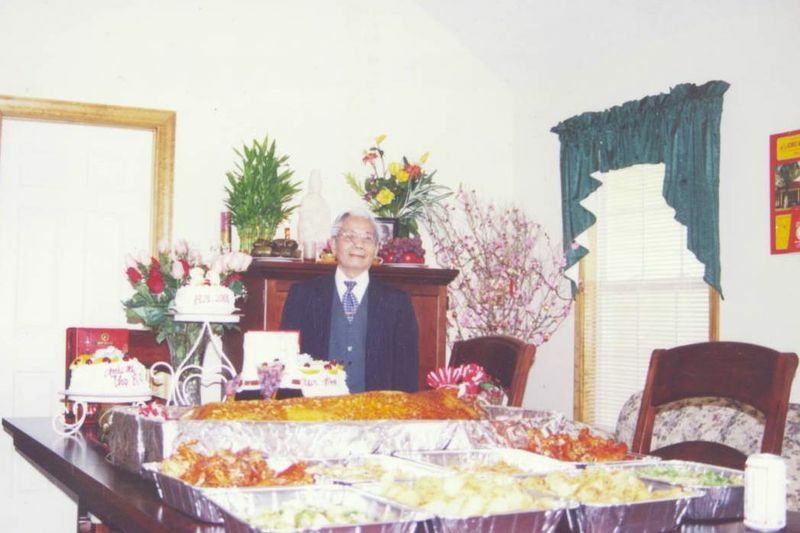 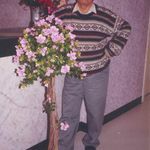 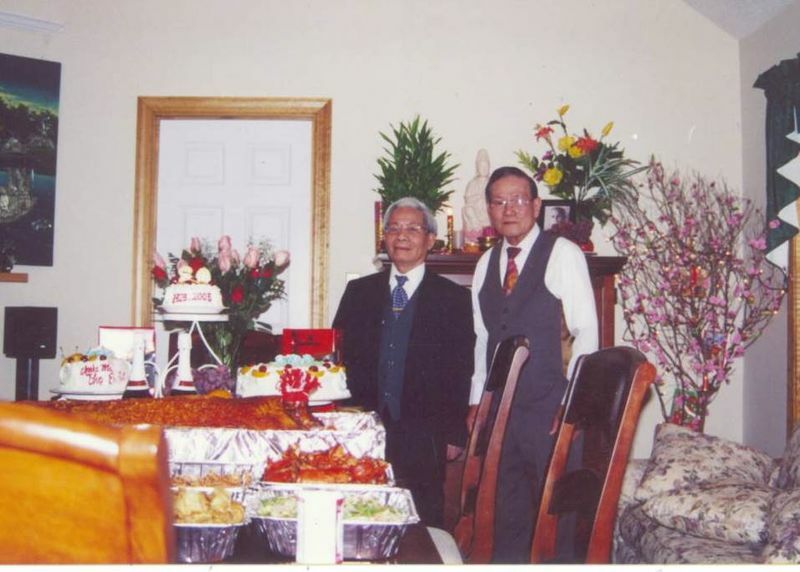 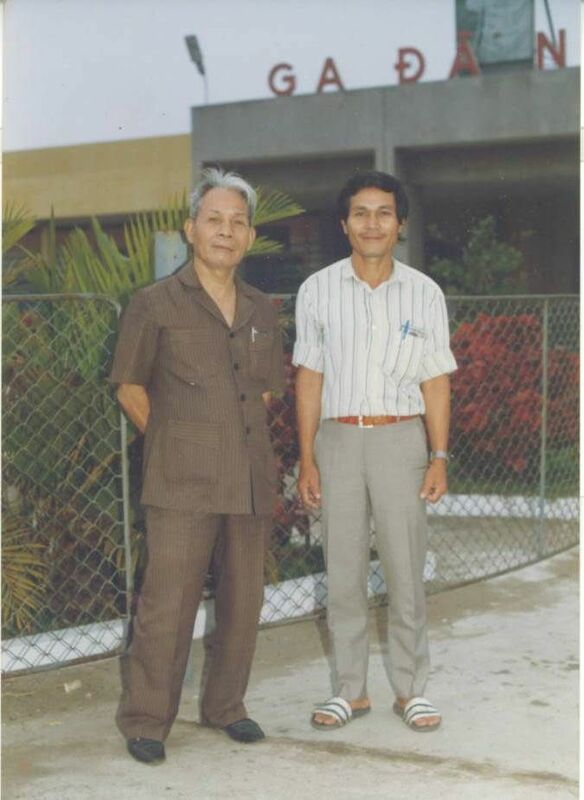 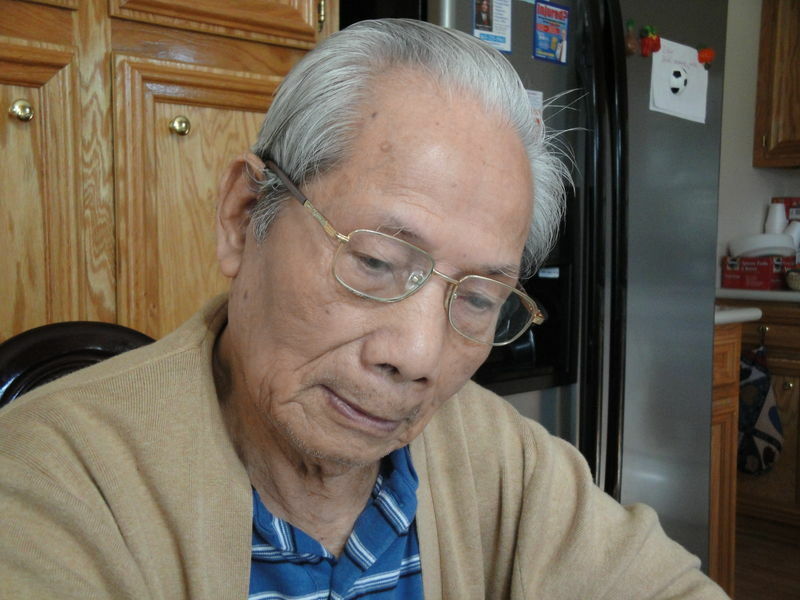 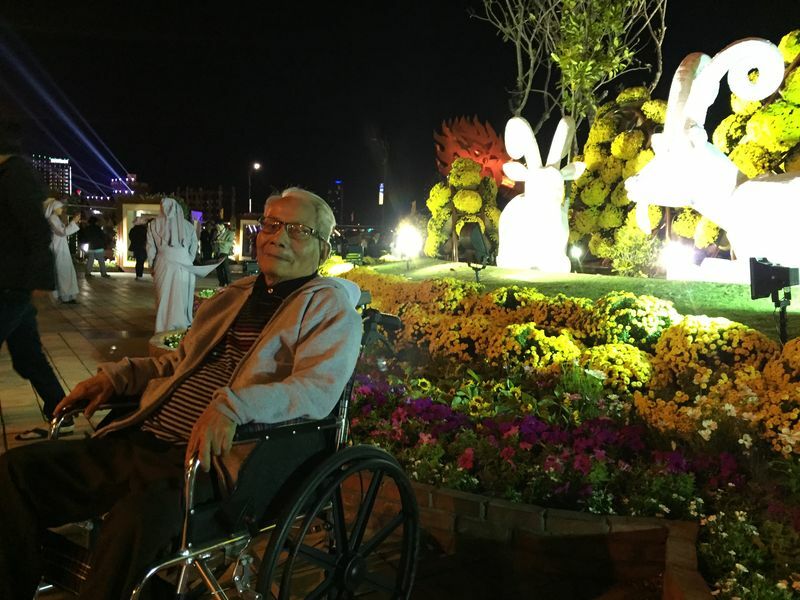 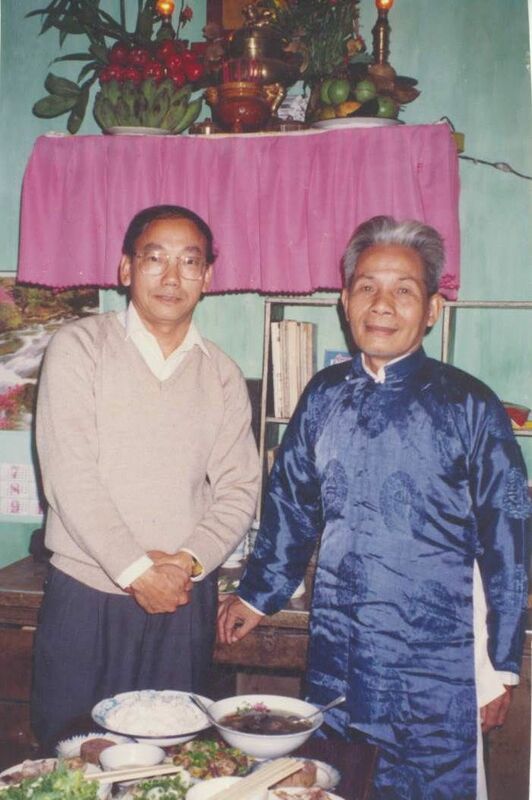 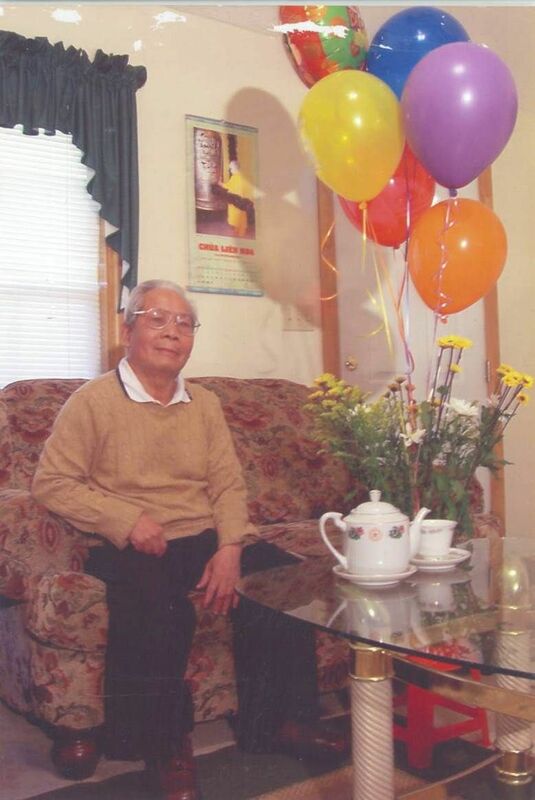 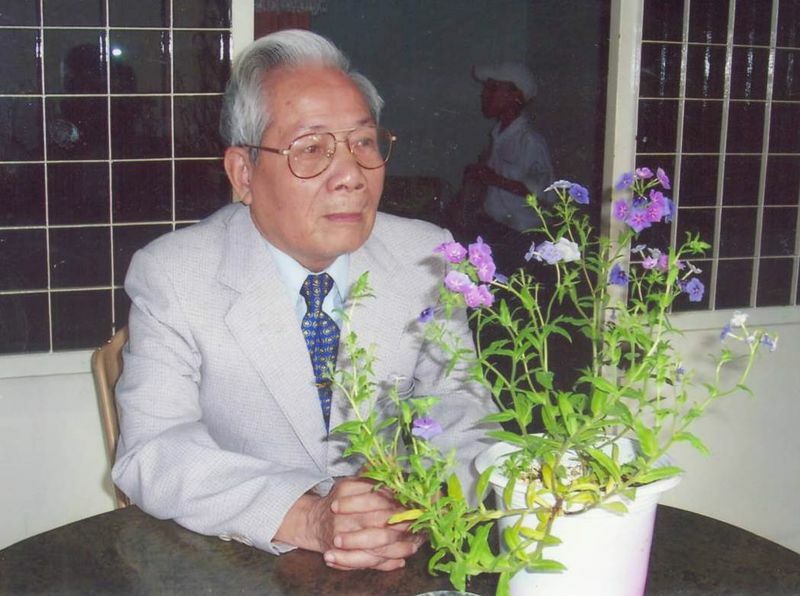 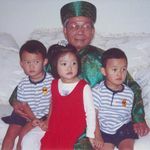 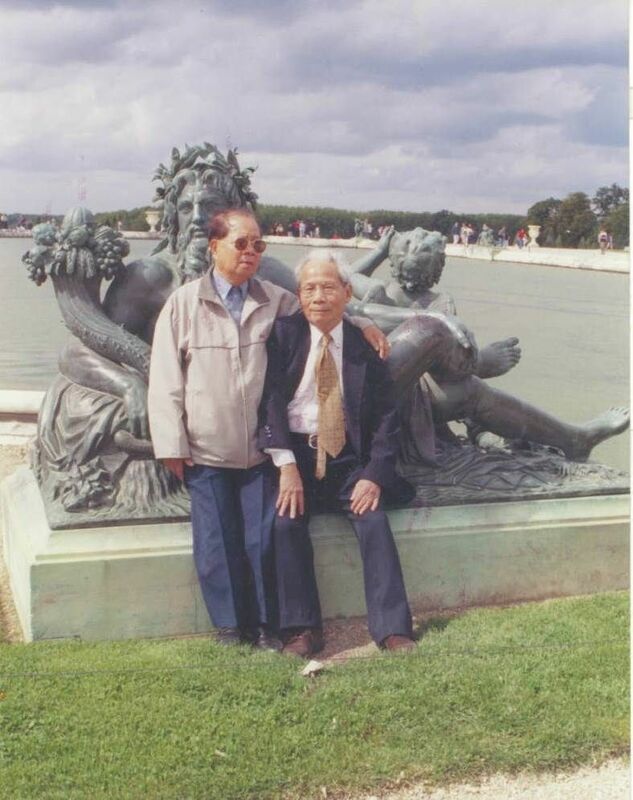 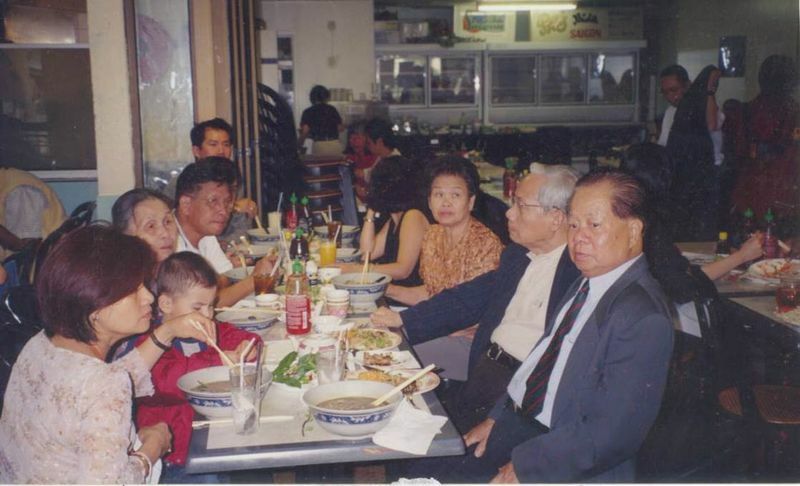 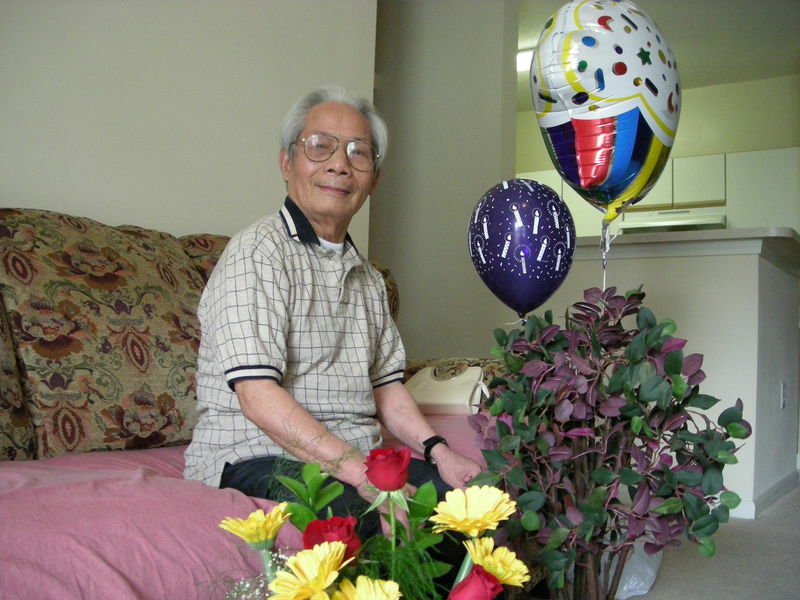 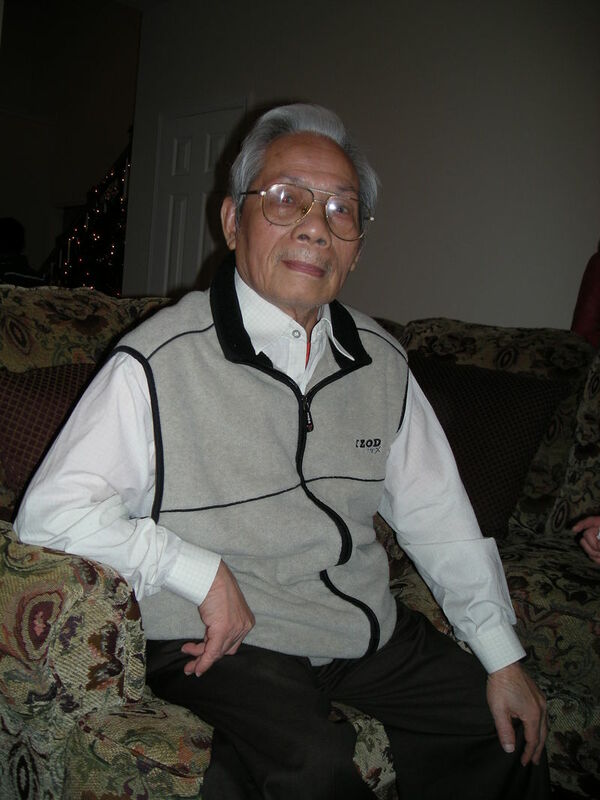 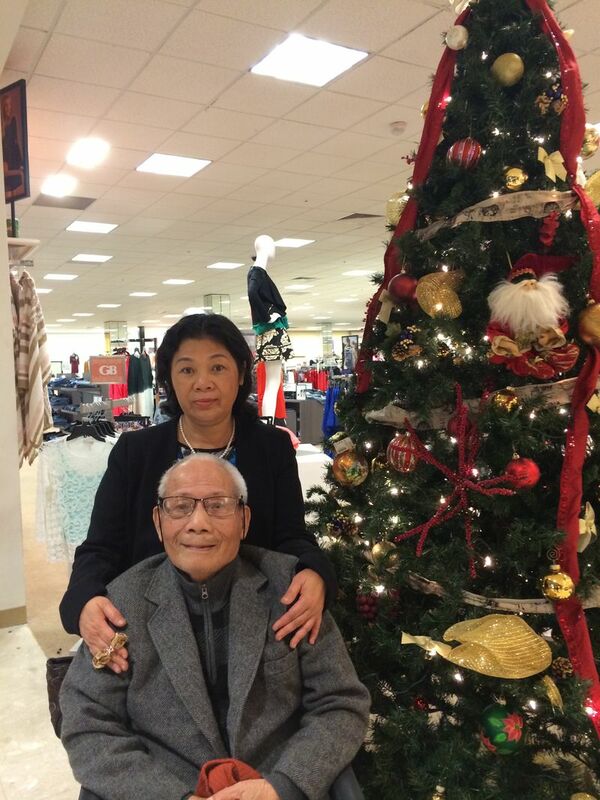 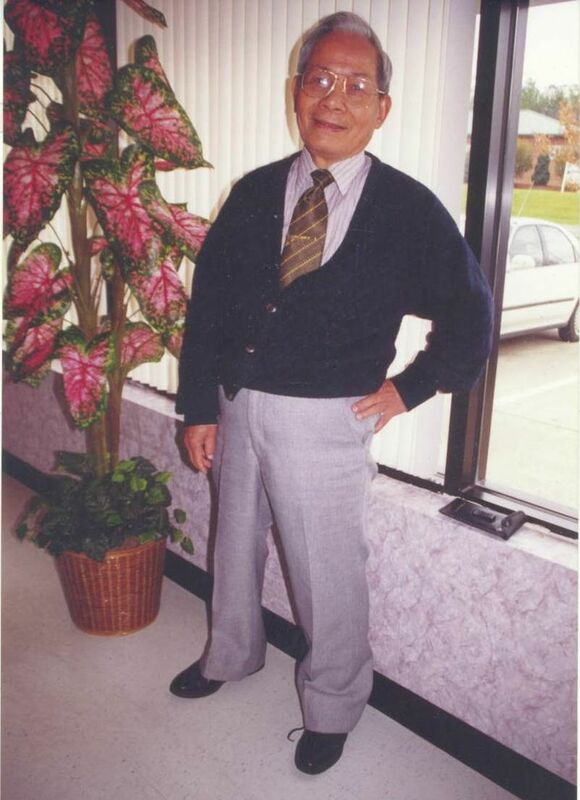 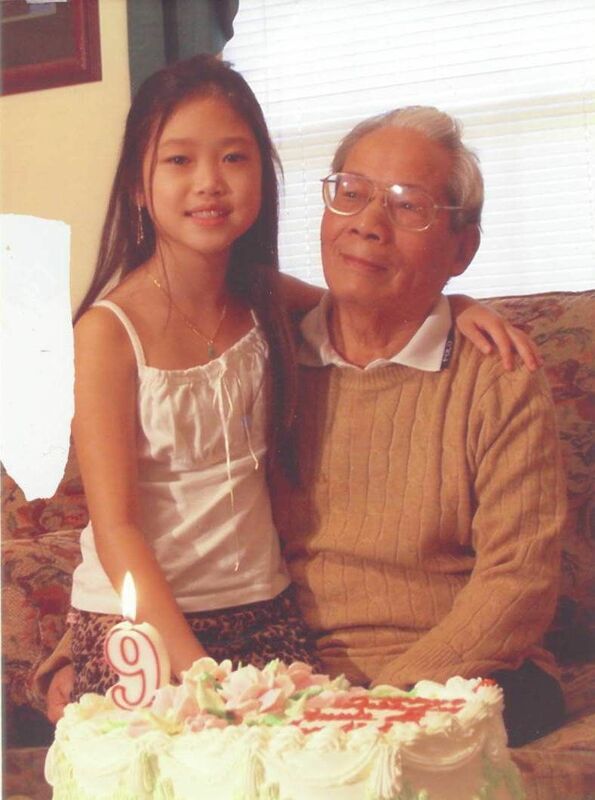 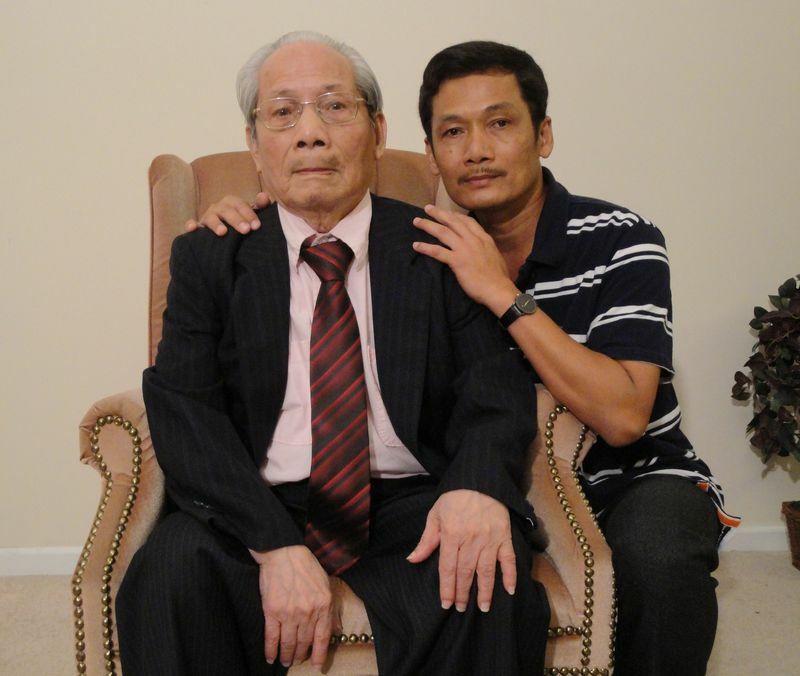 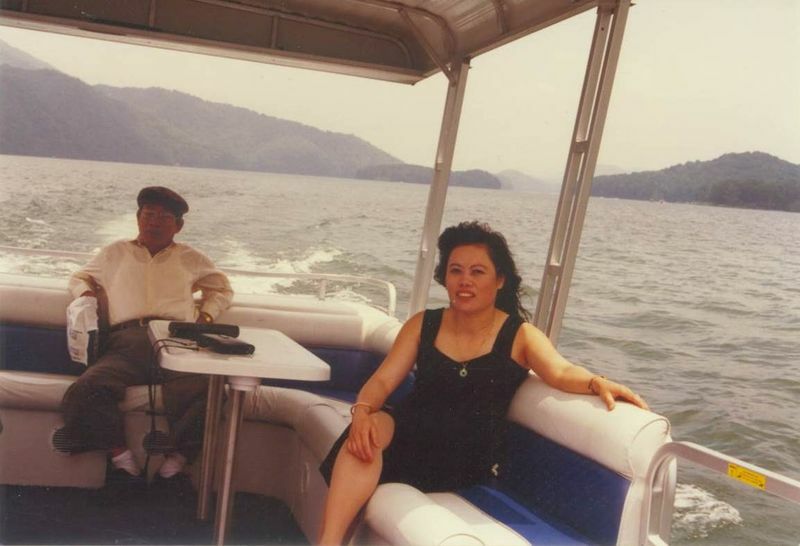 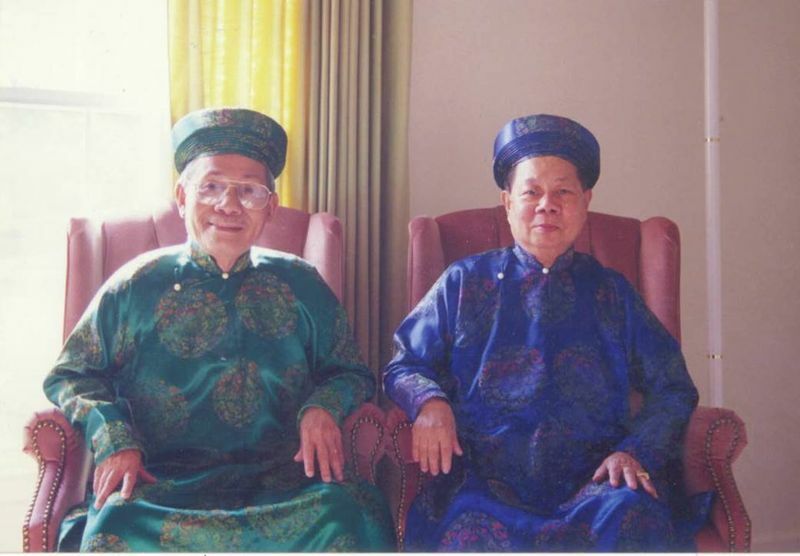 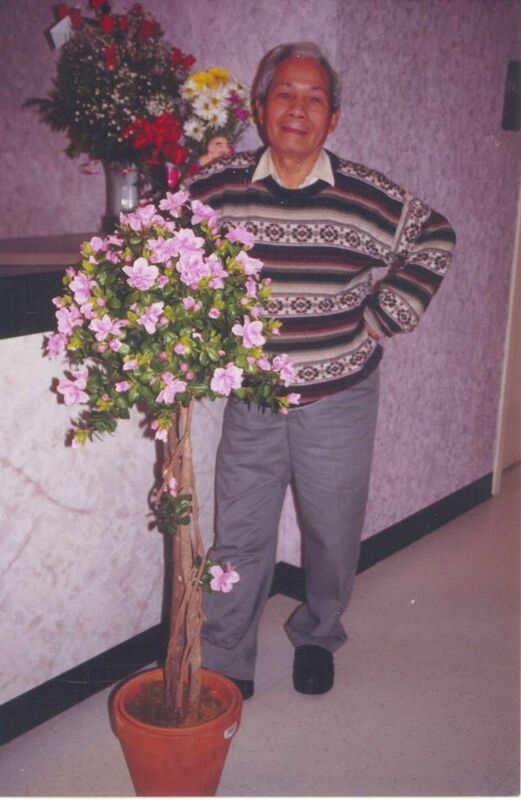 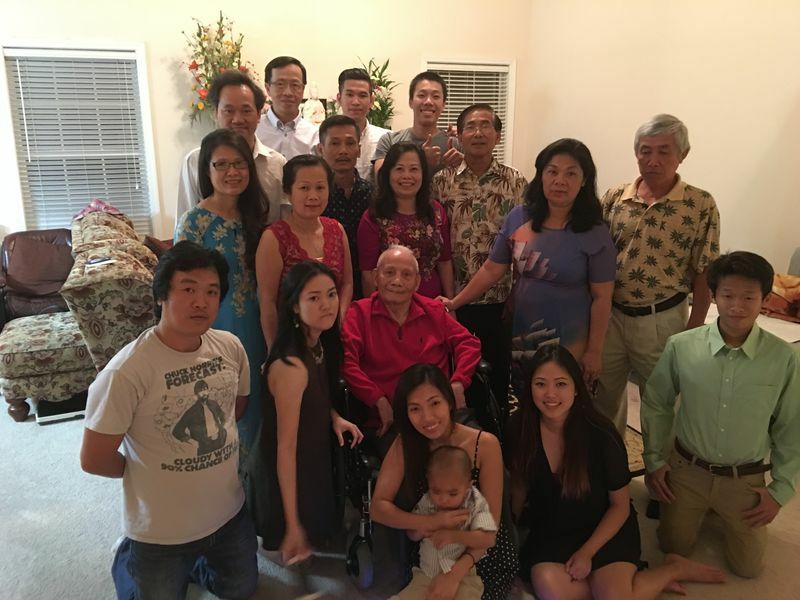 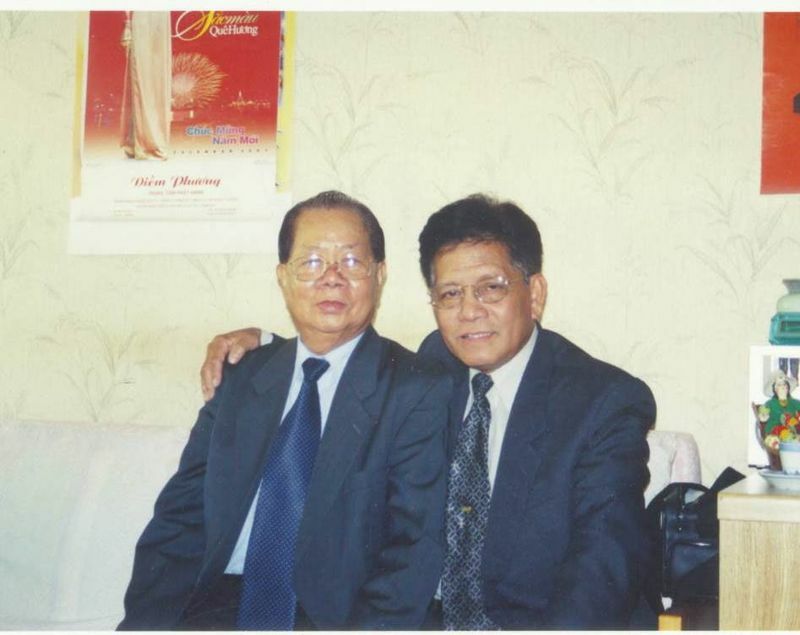 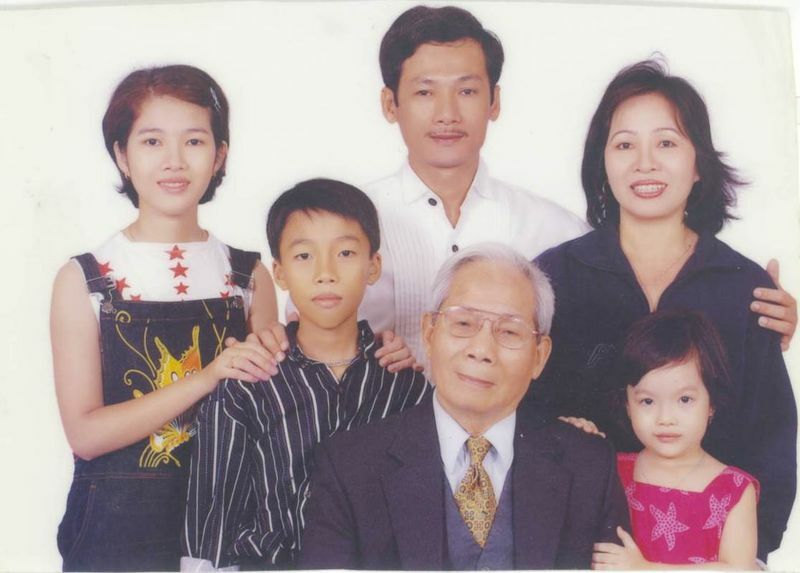 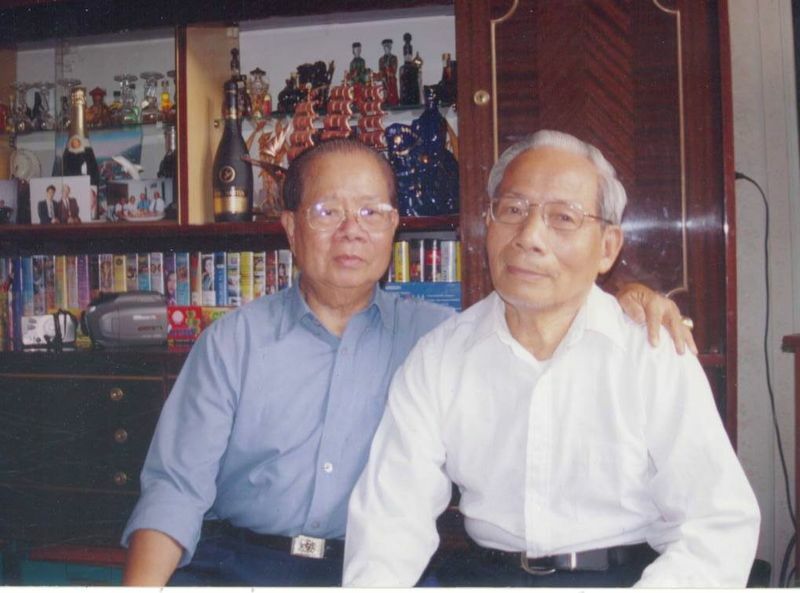 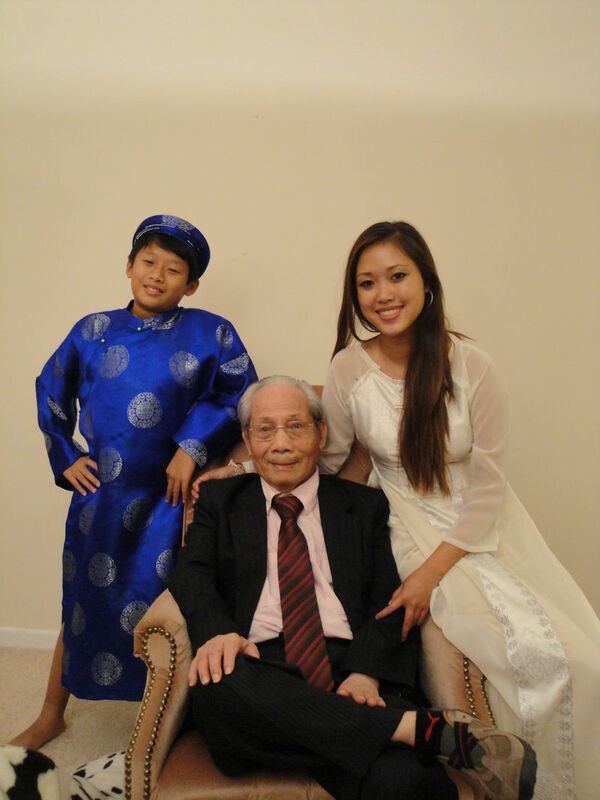 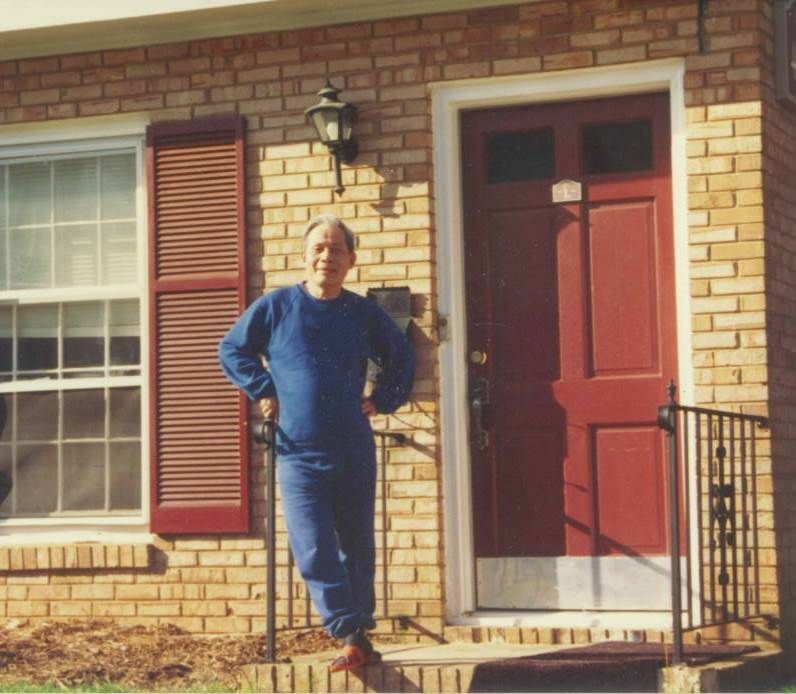 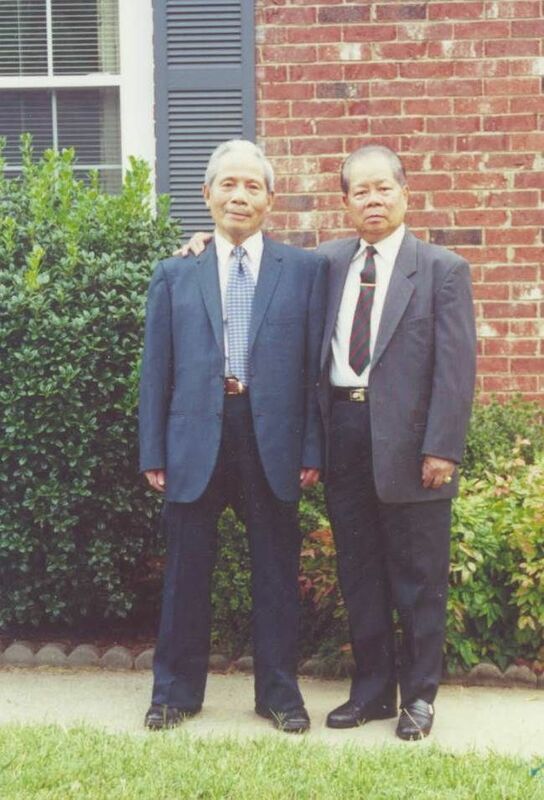 Chau was born on June 27, 1927 and passed away on Monday, September 17, 2018. 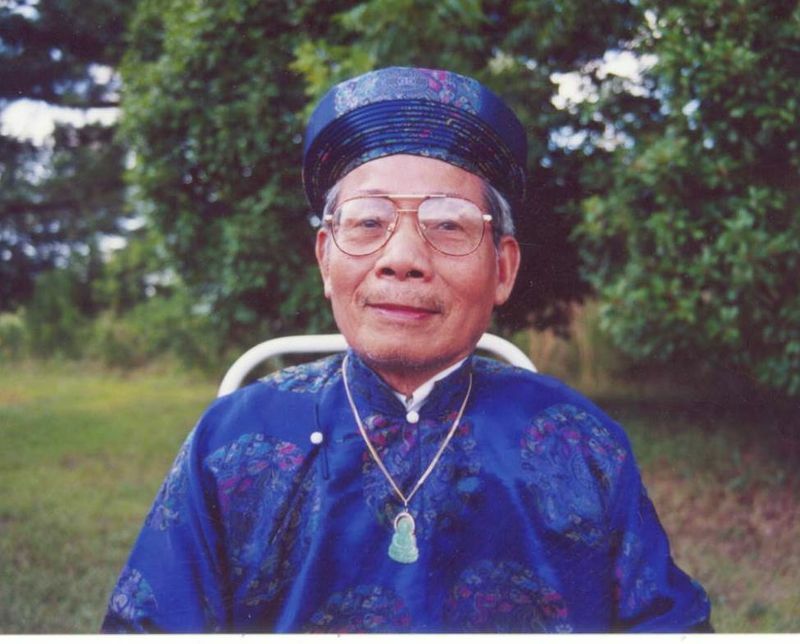 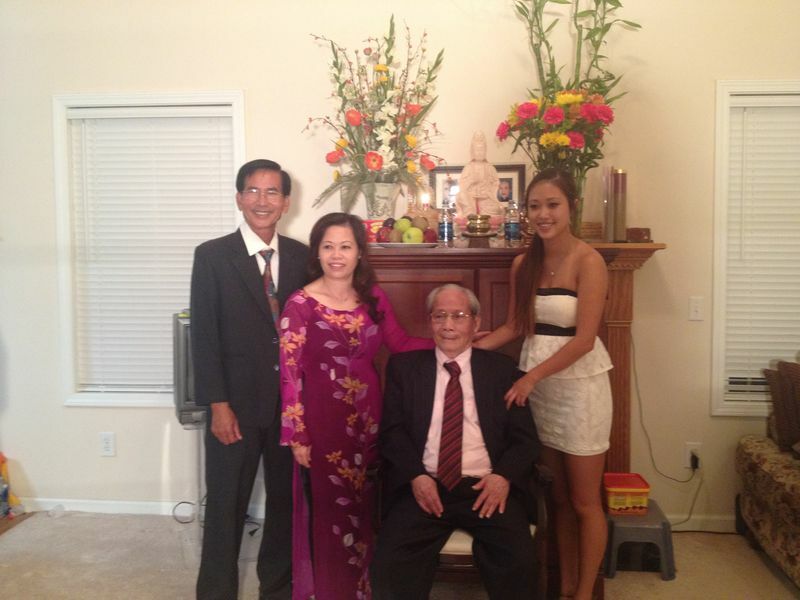 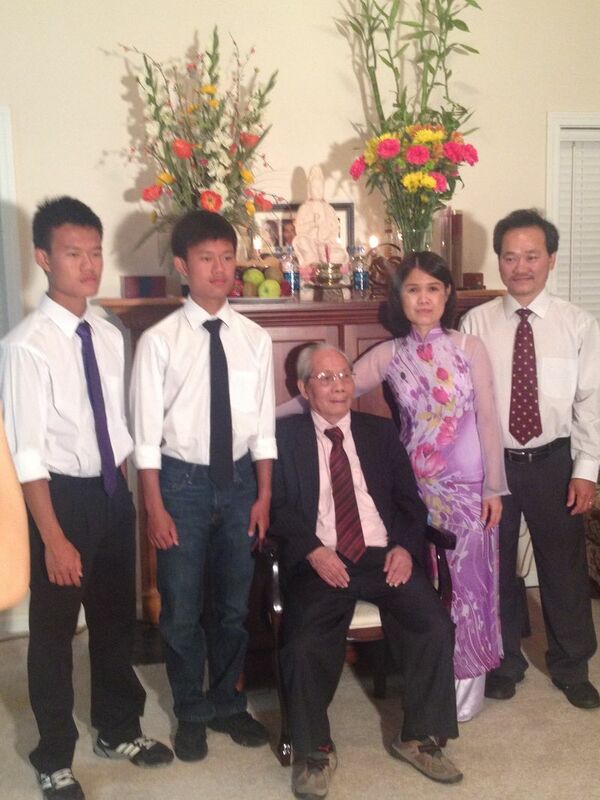 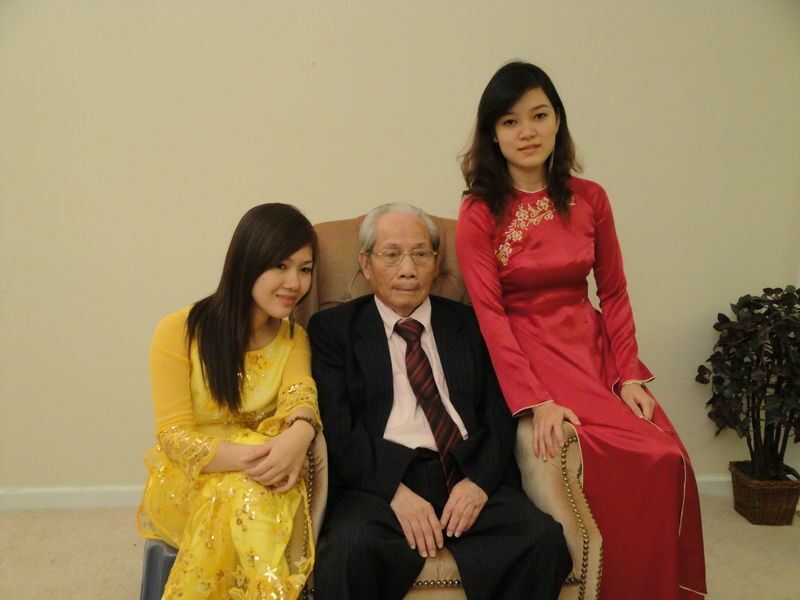 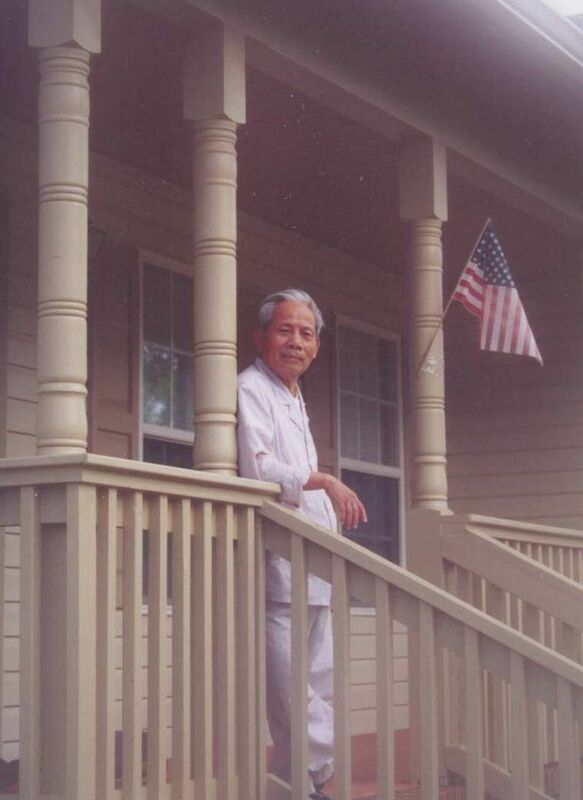 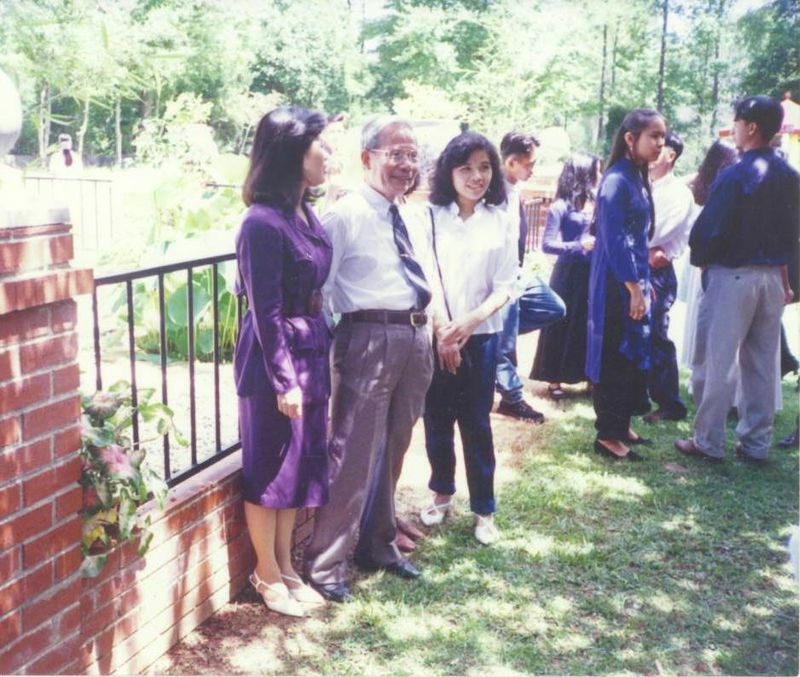 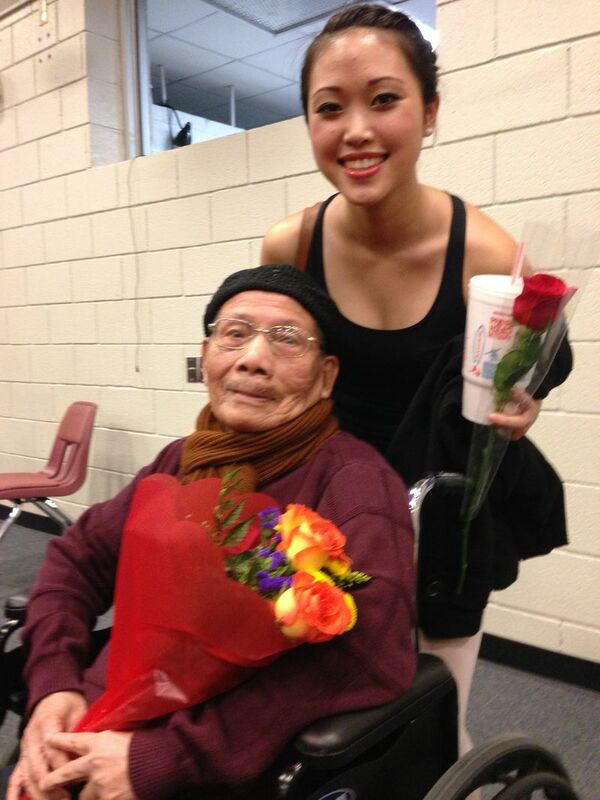 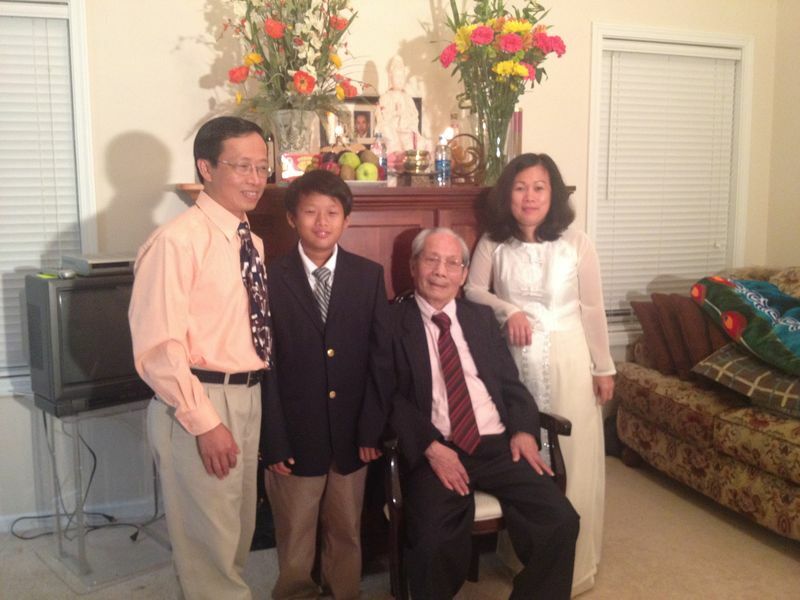 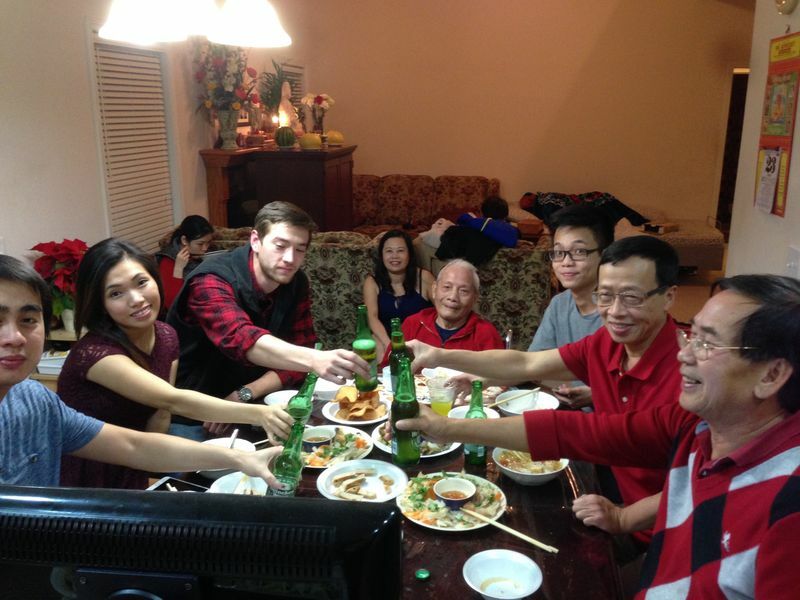 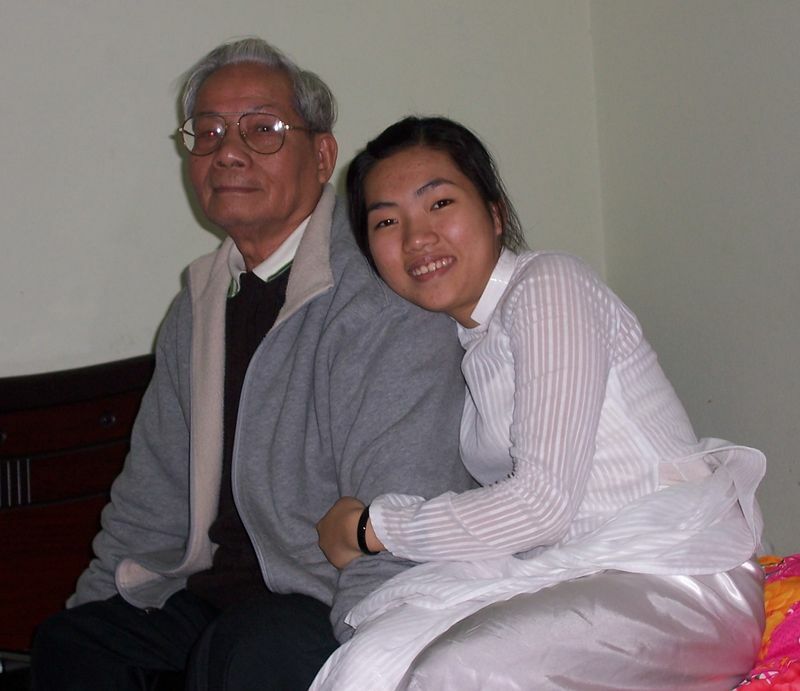 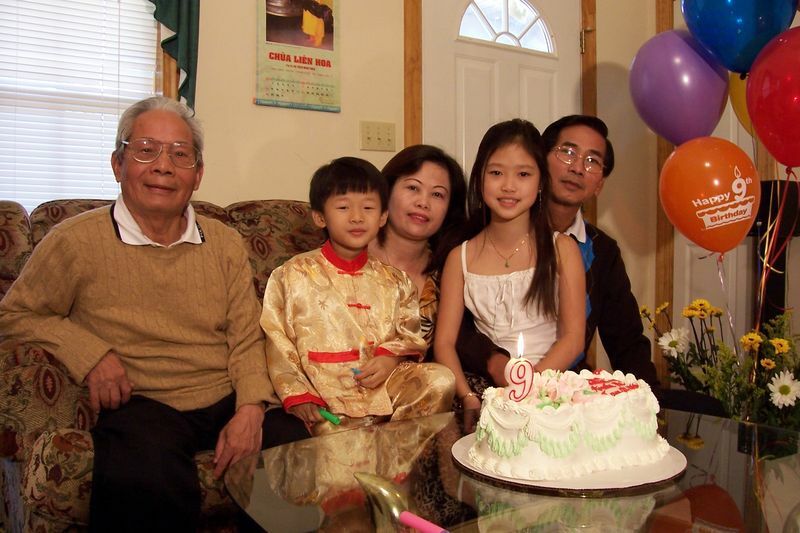 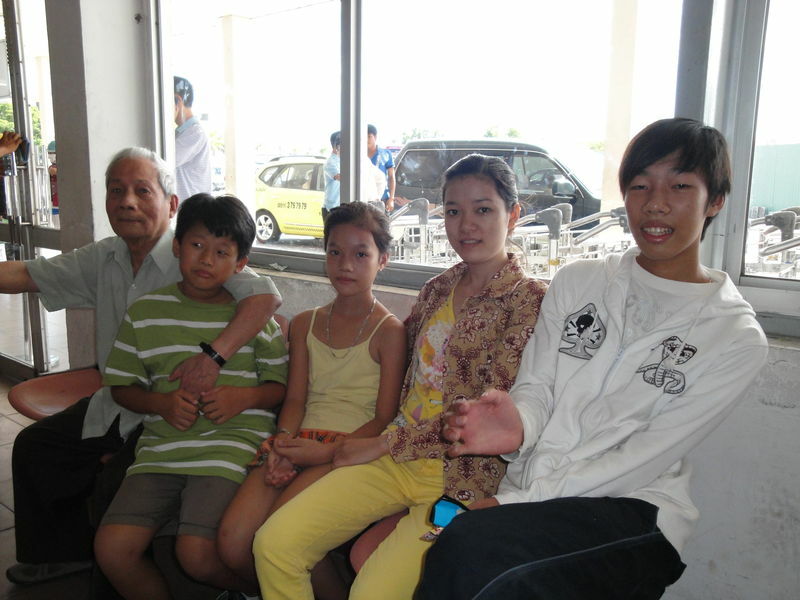 Chau was a resident of North Charleston, South Carolina. 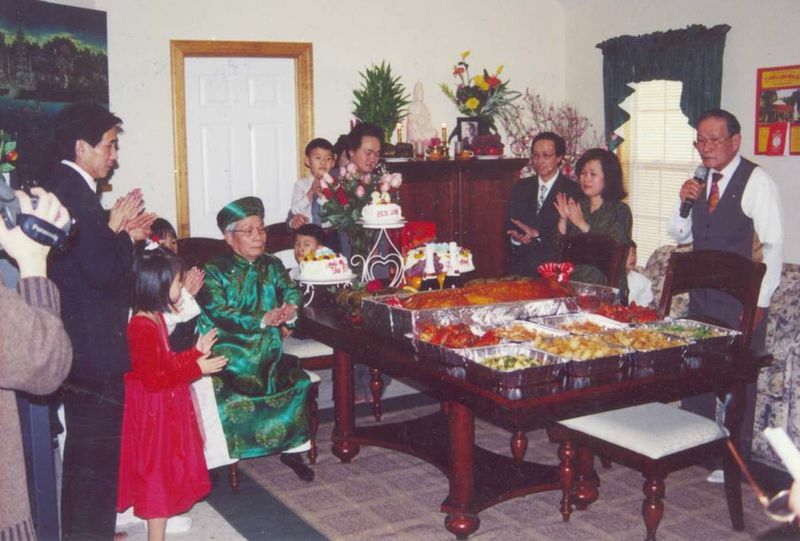 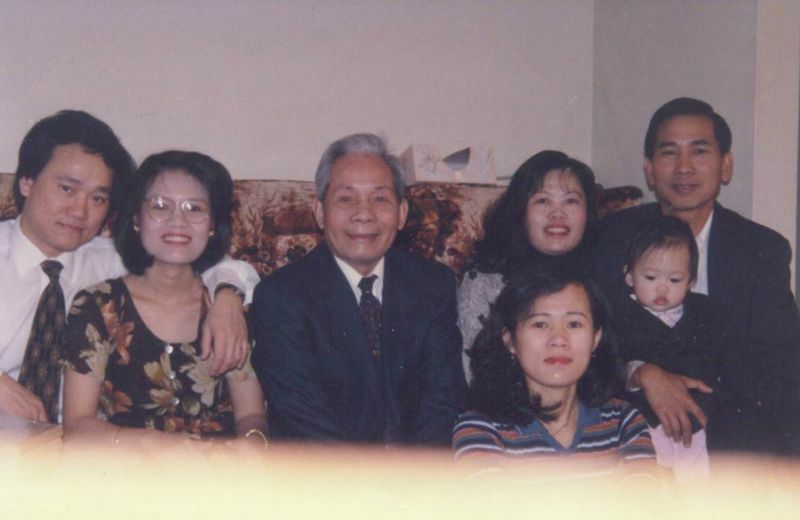 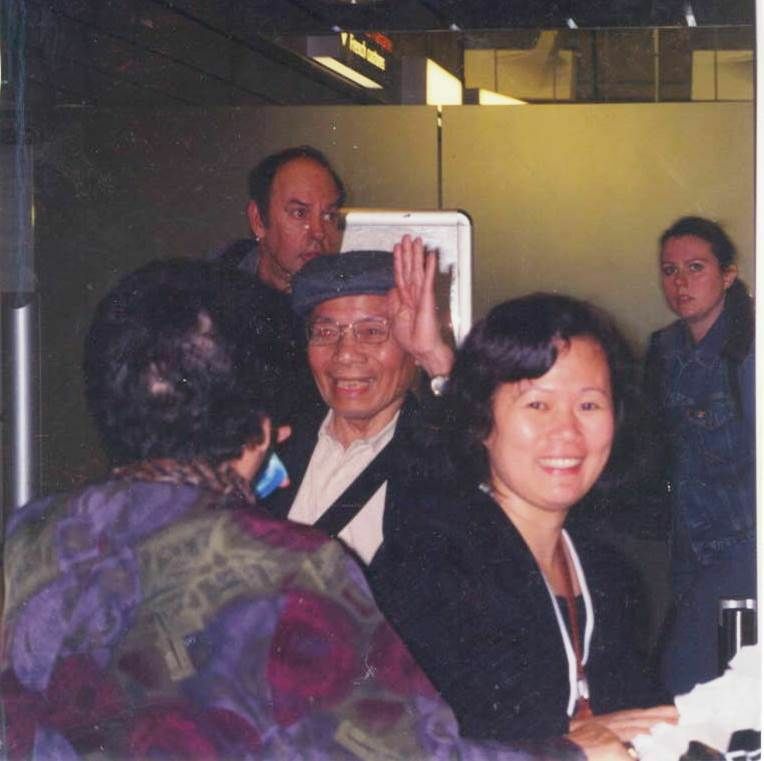 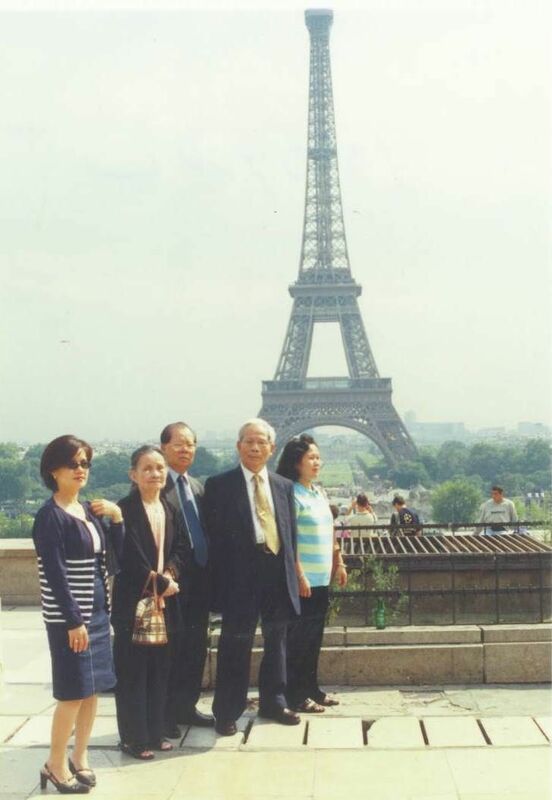 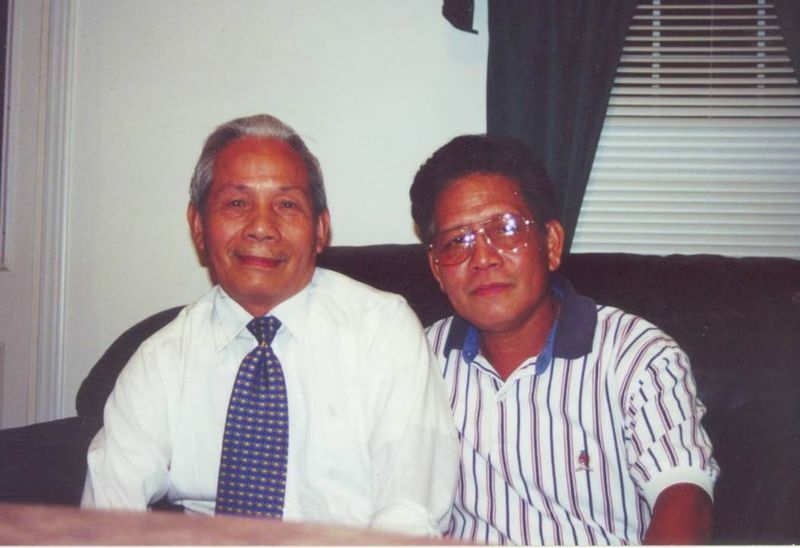 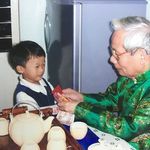 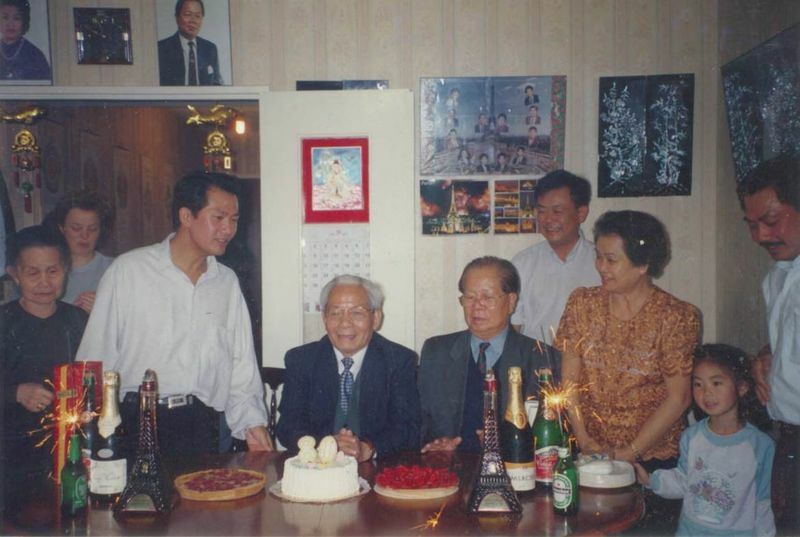 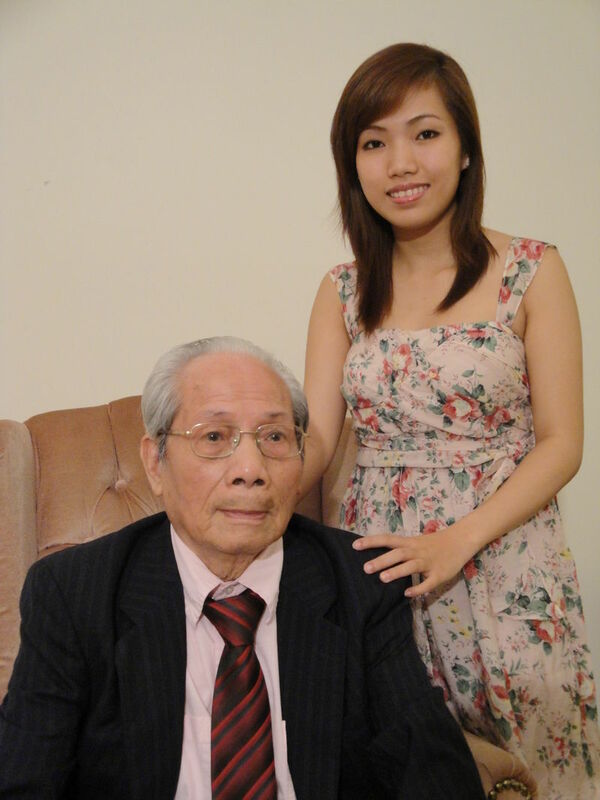 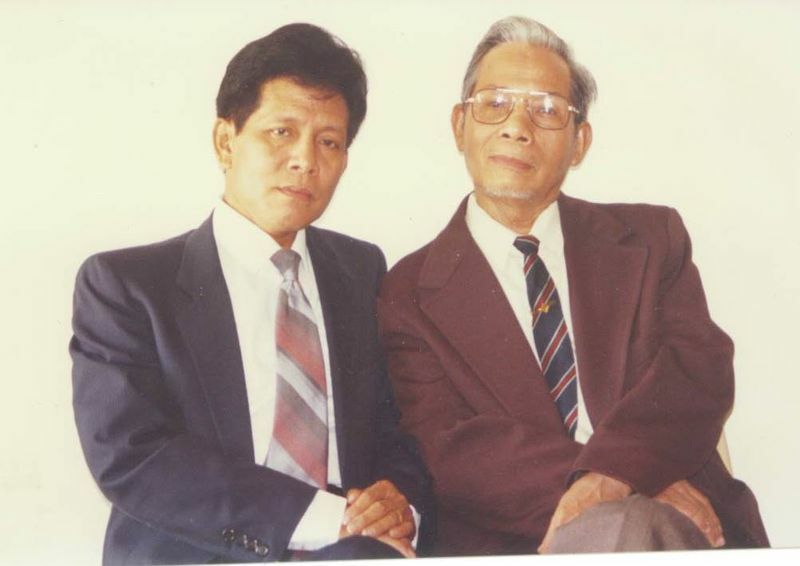 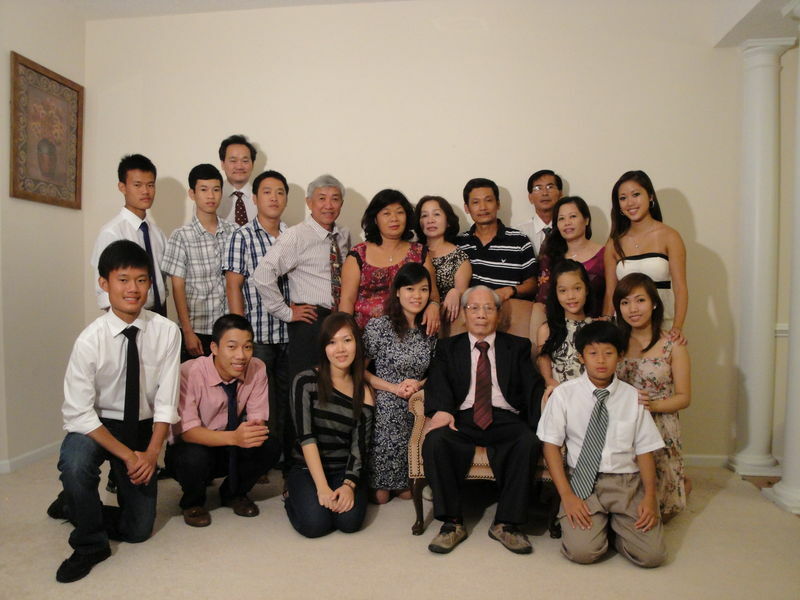 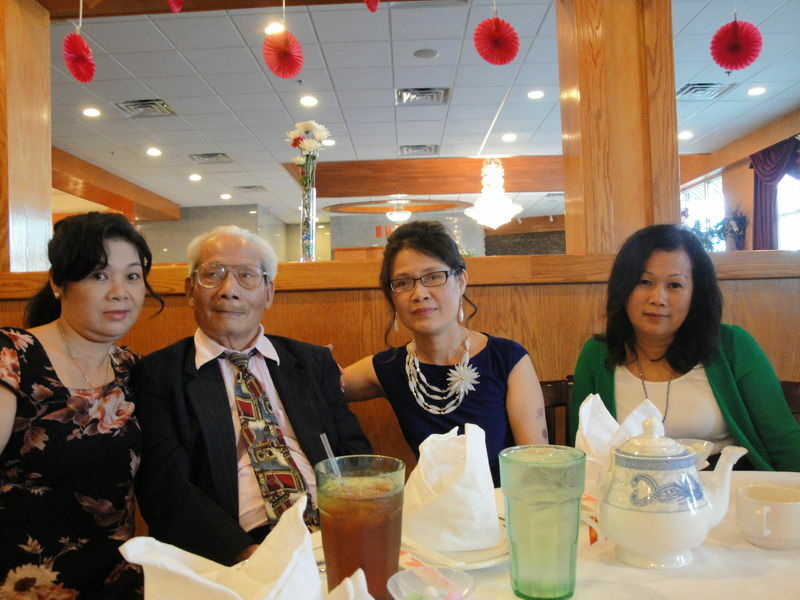 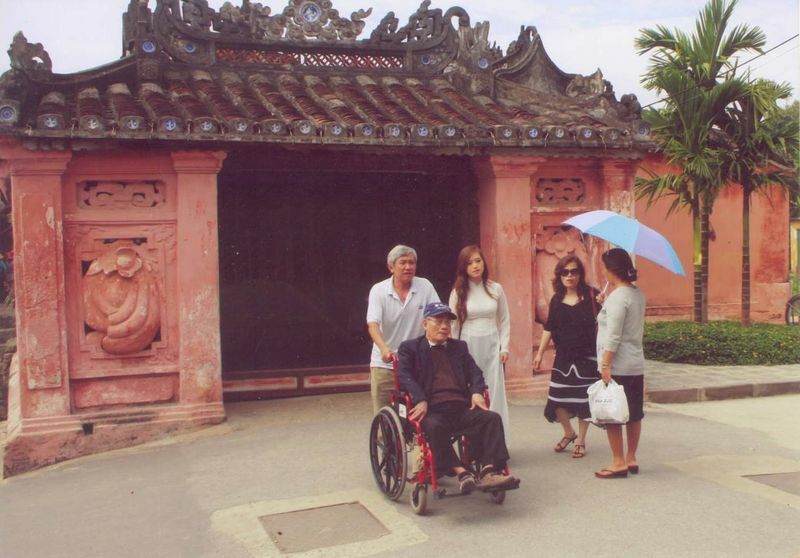 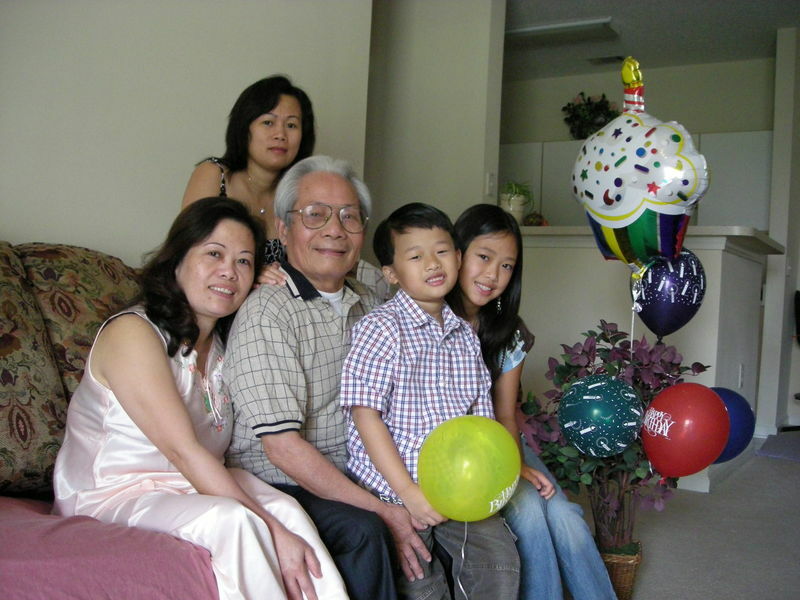 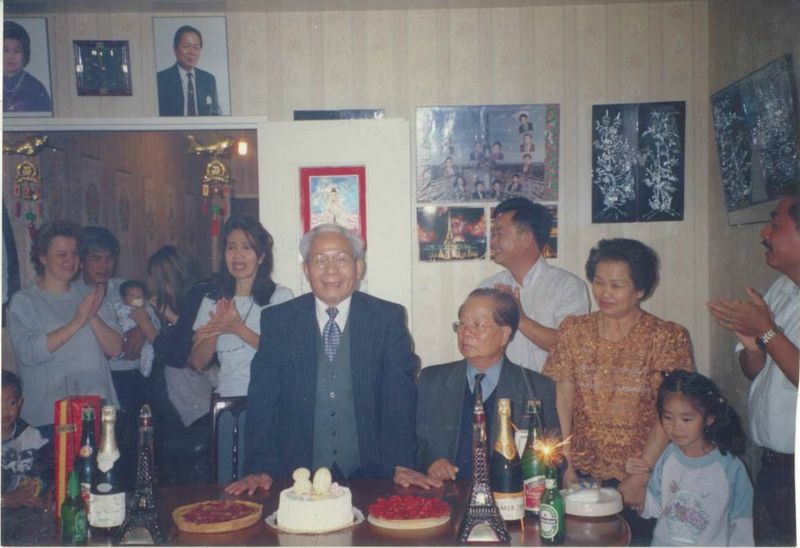 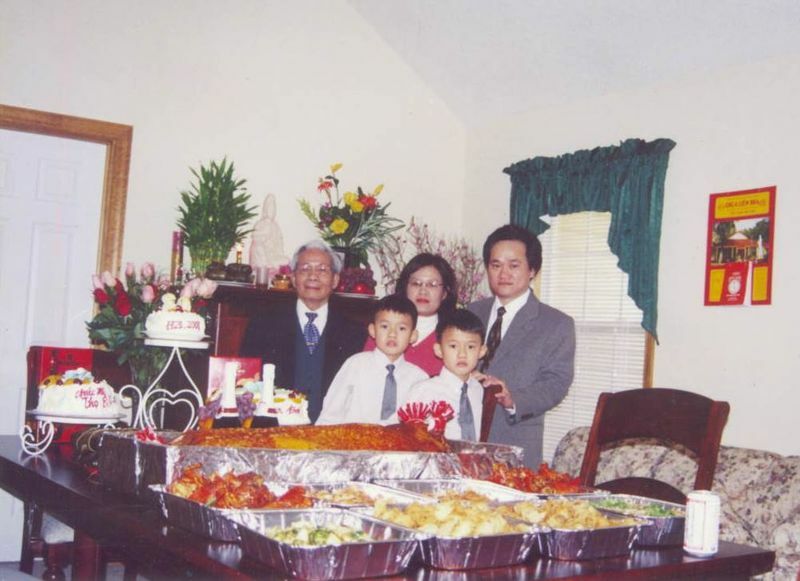 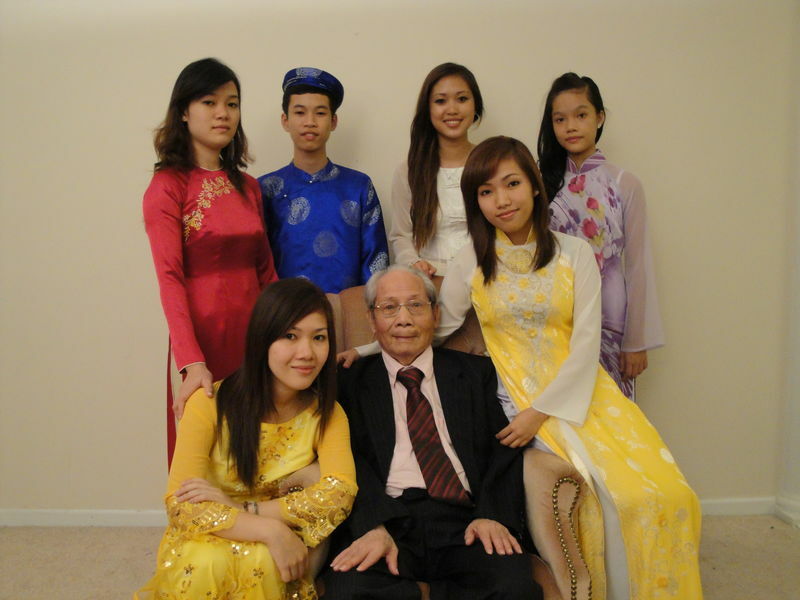 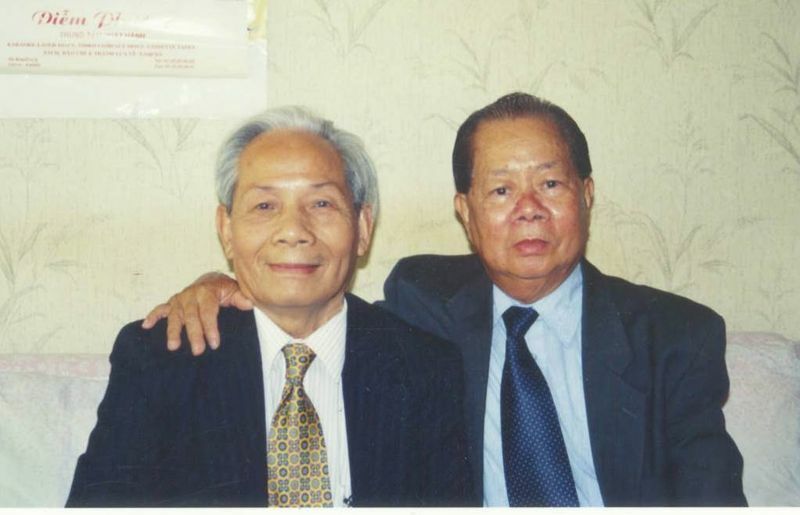 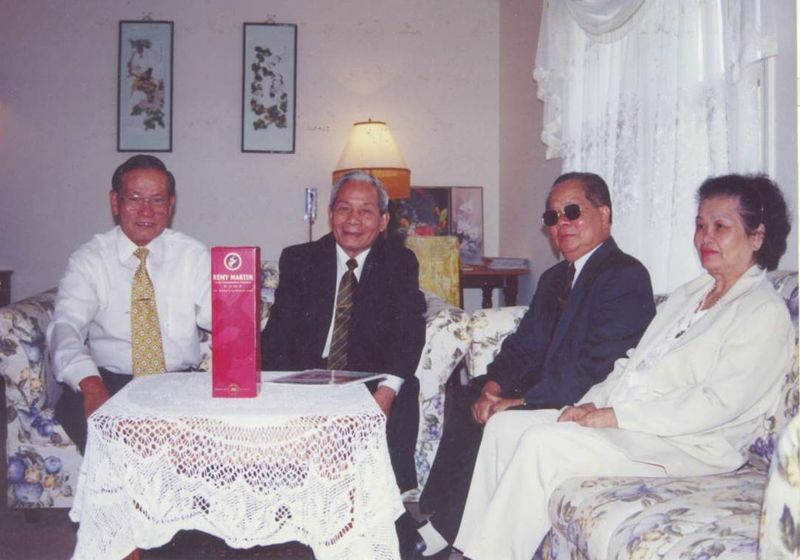 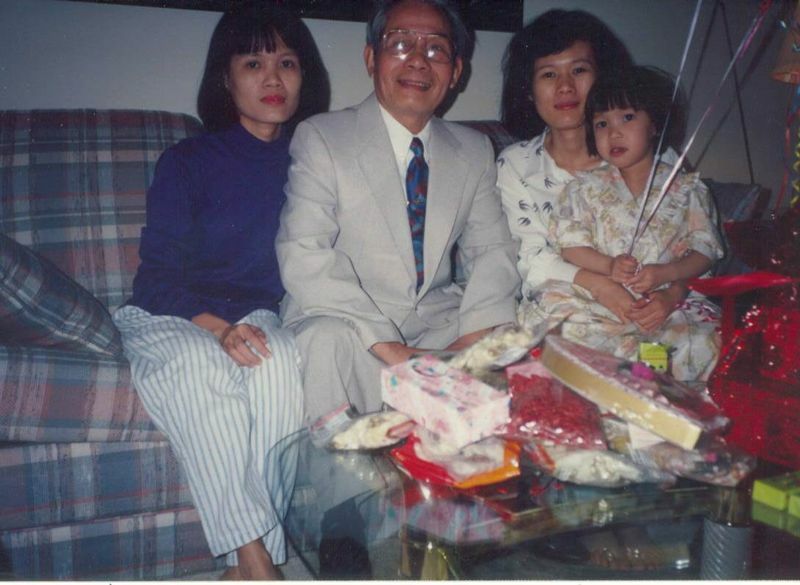 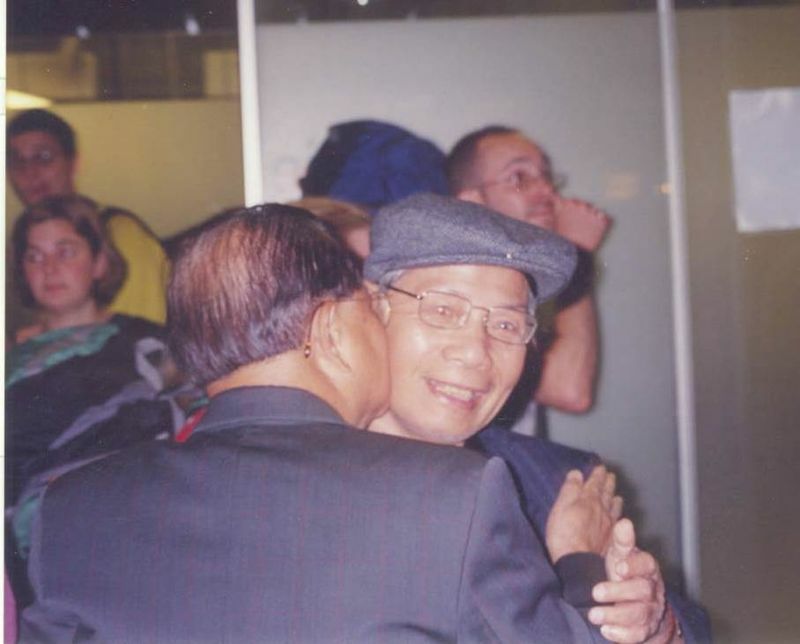 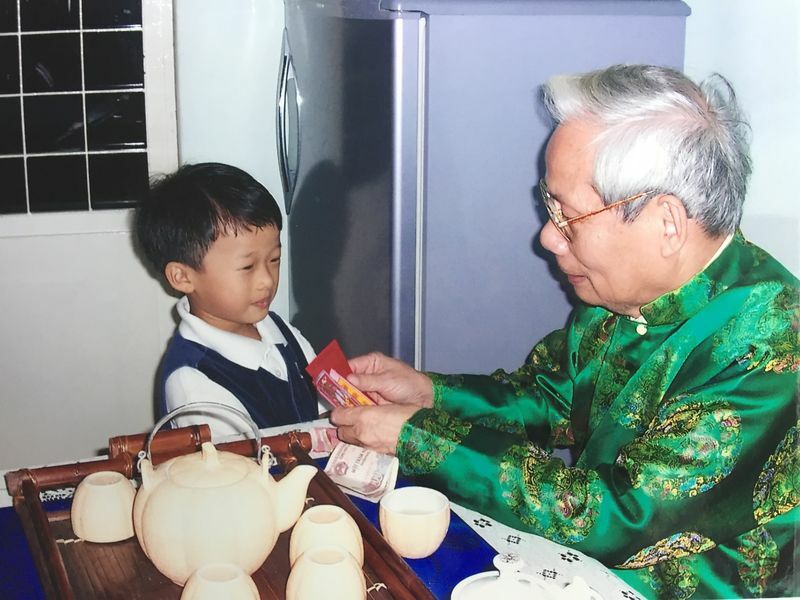 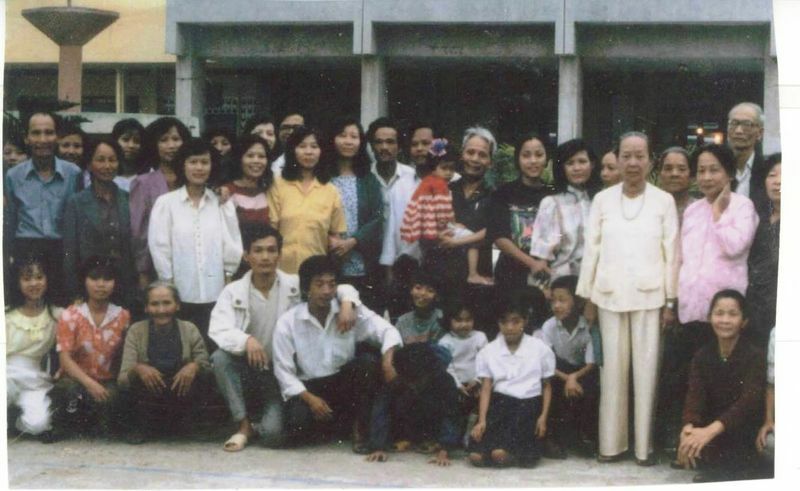 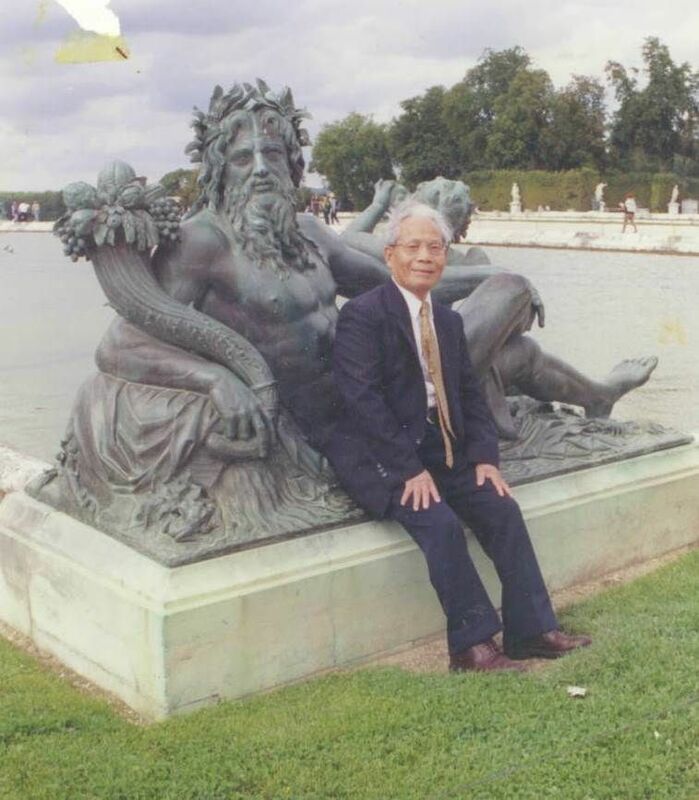 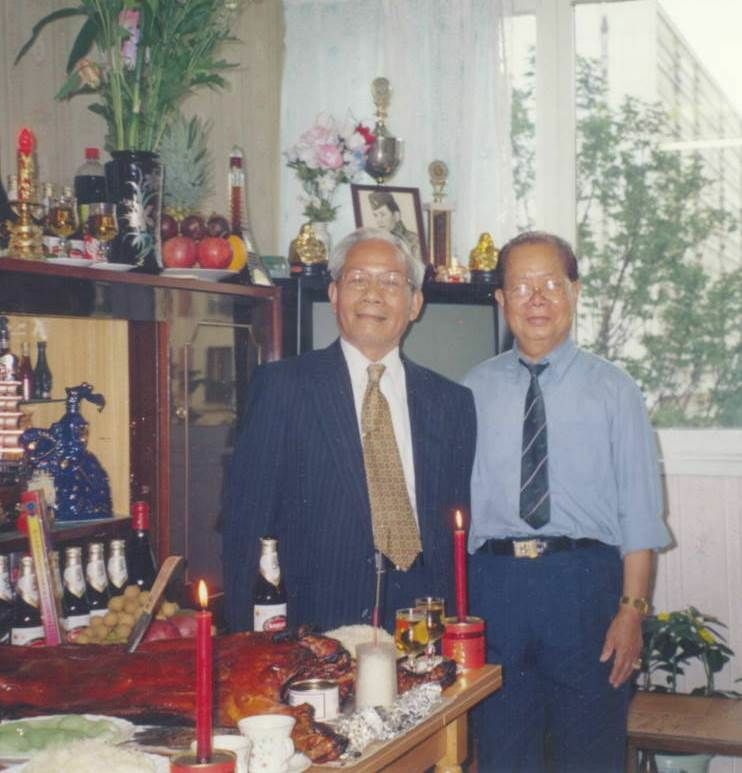 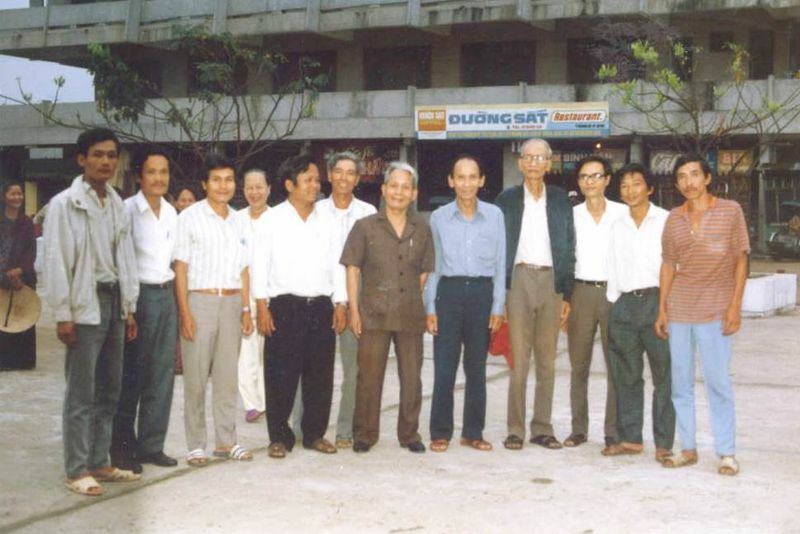 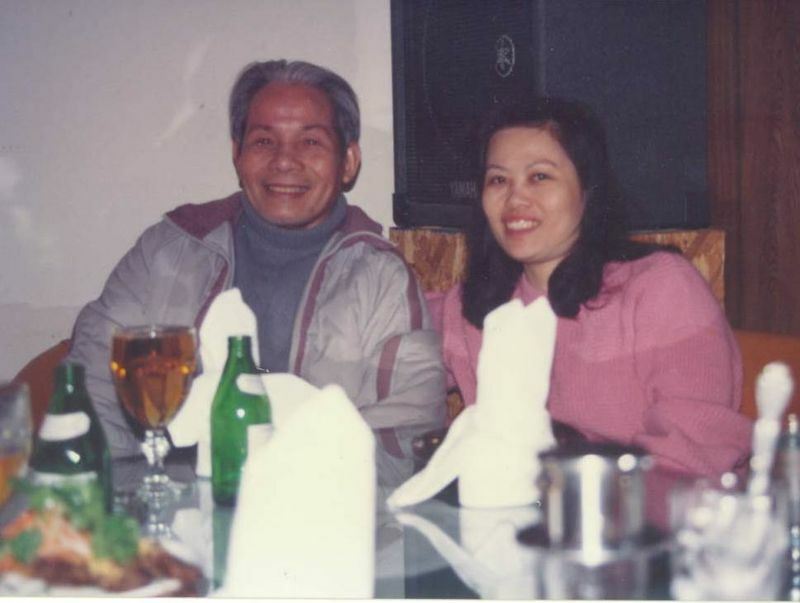 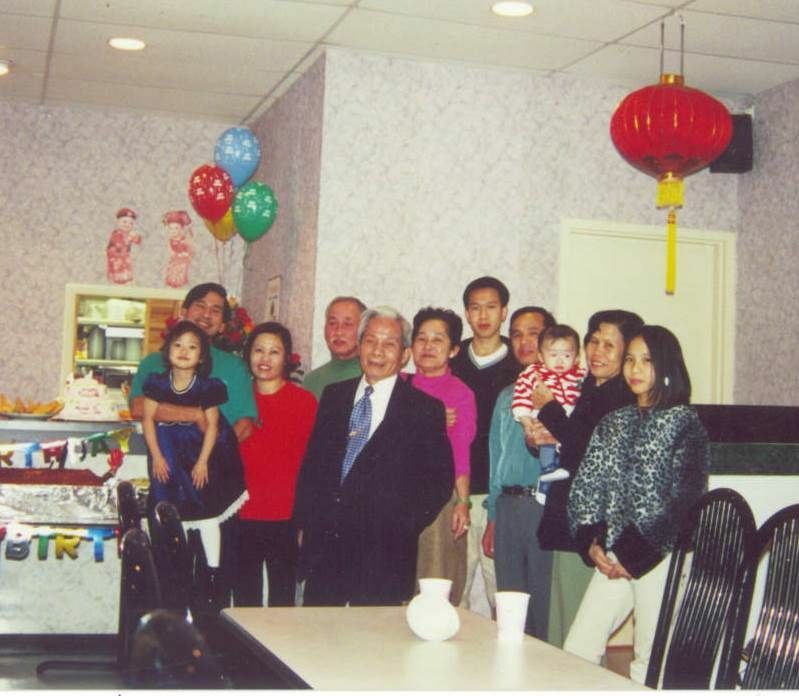 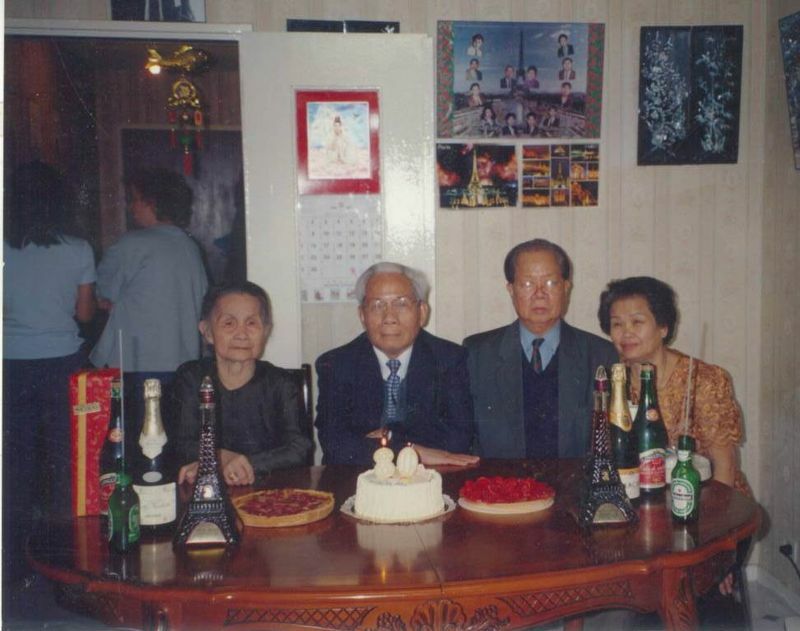 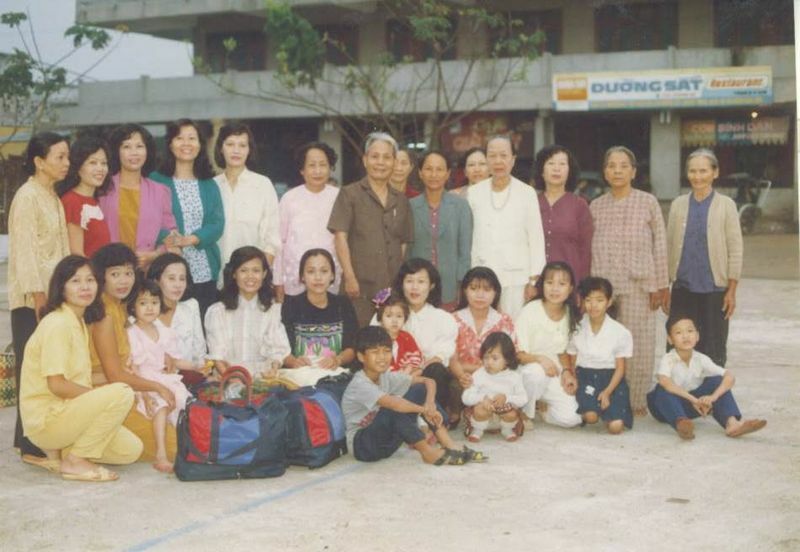 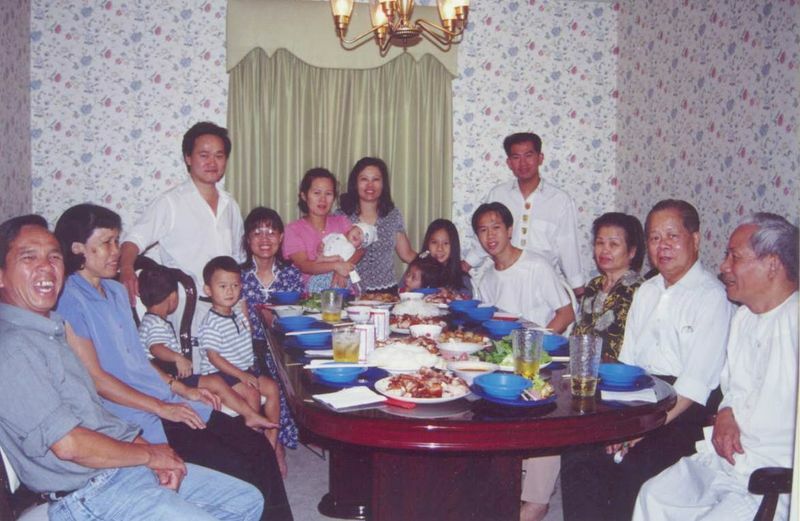 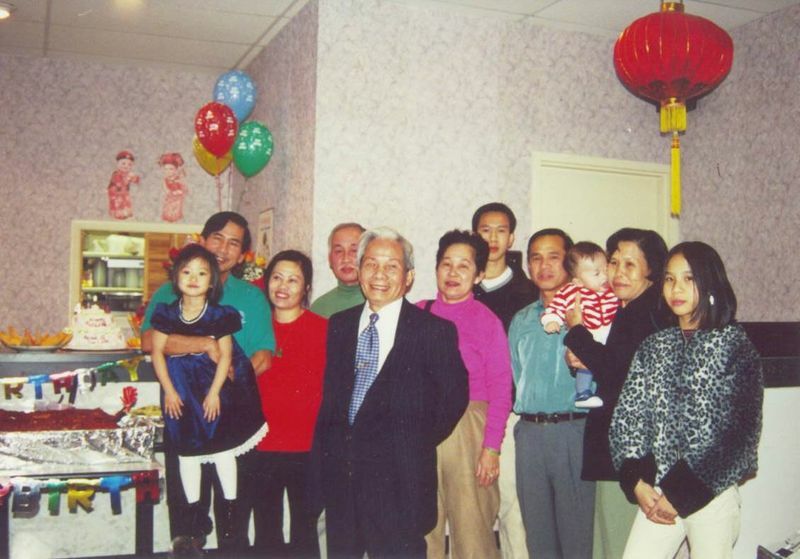 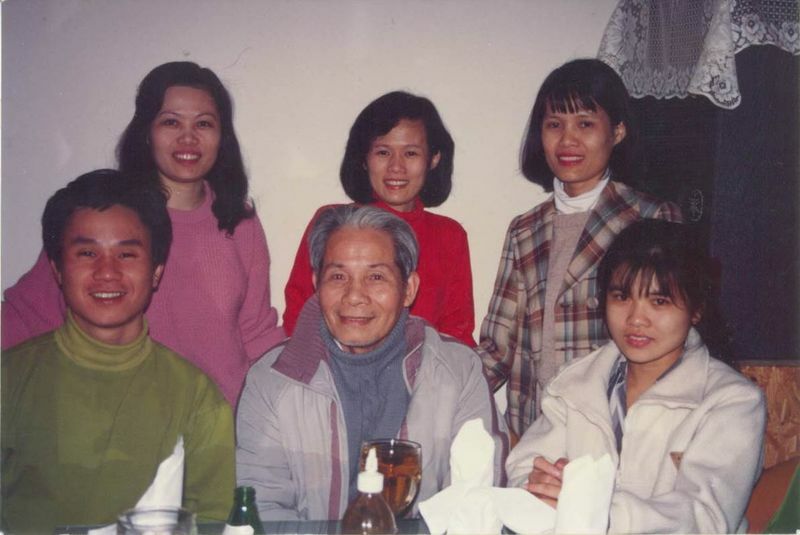 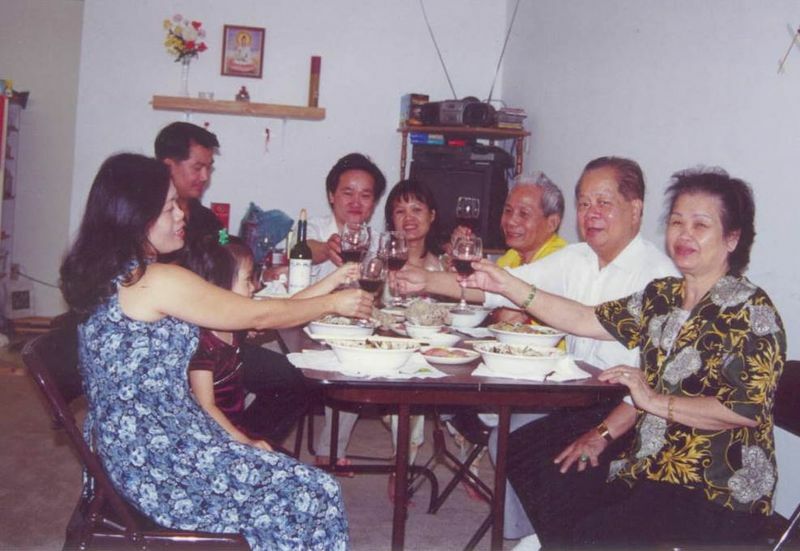 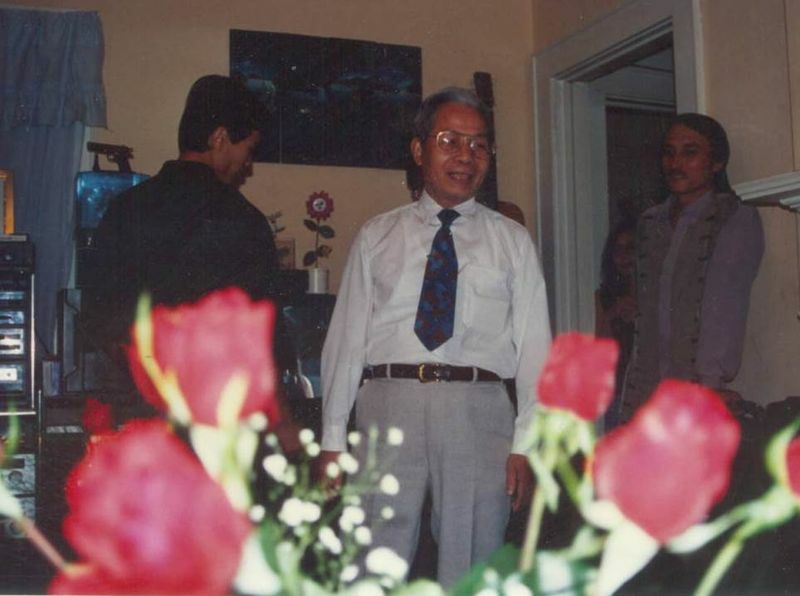 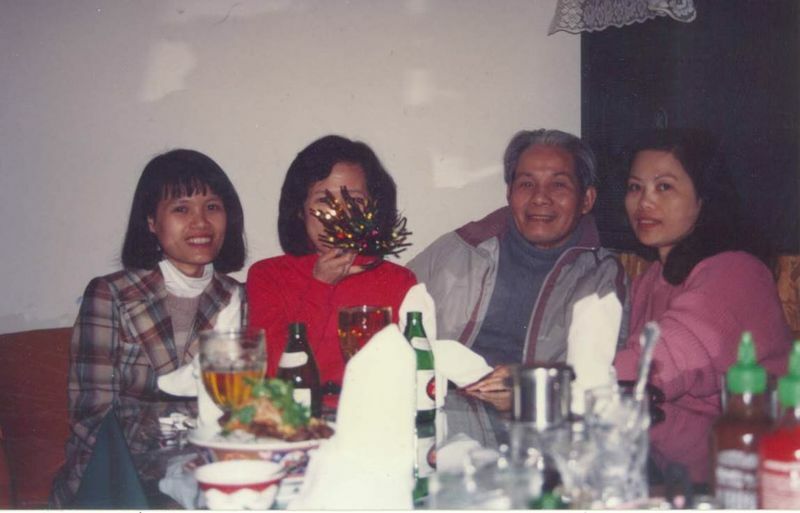 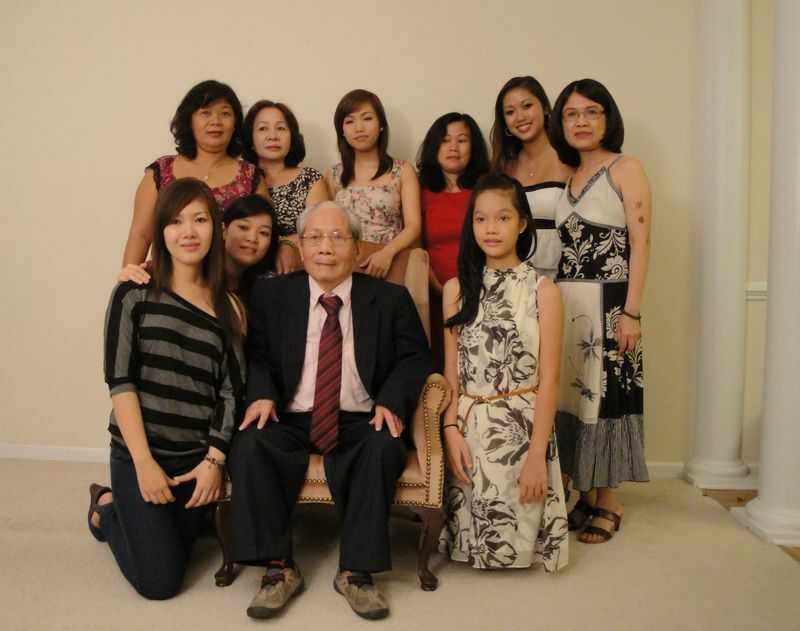 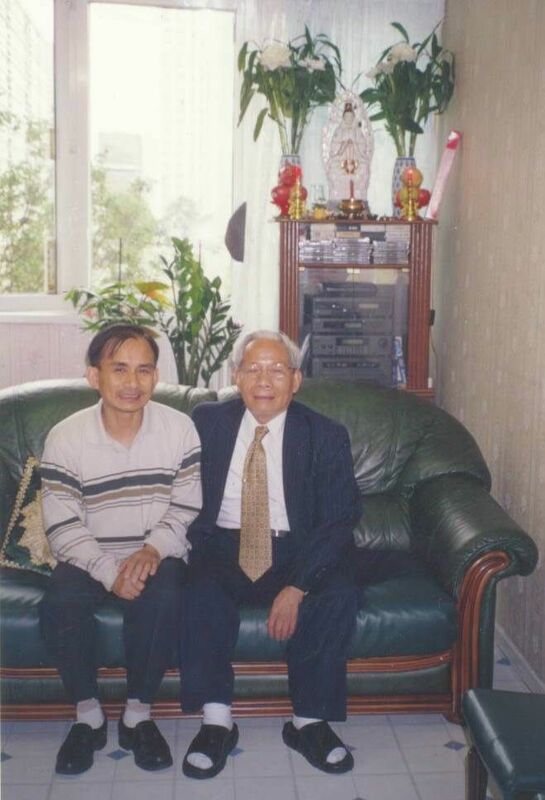 Life Stories provides friends and families a forum to post their favorite stories and memories of Chau Van Le ensuring the precious experiences are never forgotten. 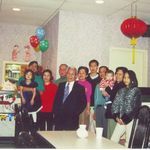 Share joyful times, post a photo that captures the moments you cherish, and allow others to reply, relive and remember.